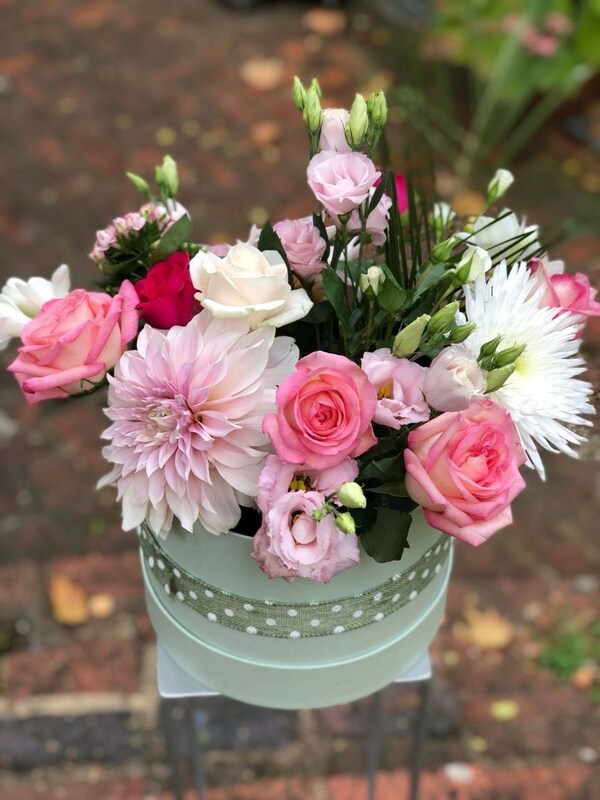 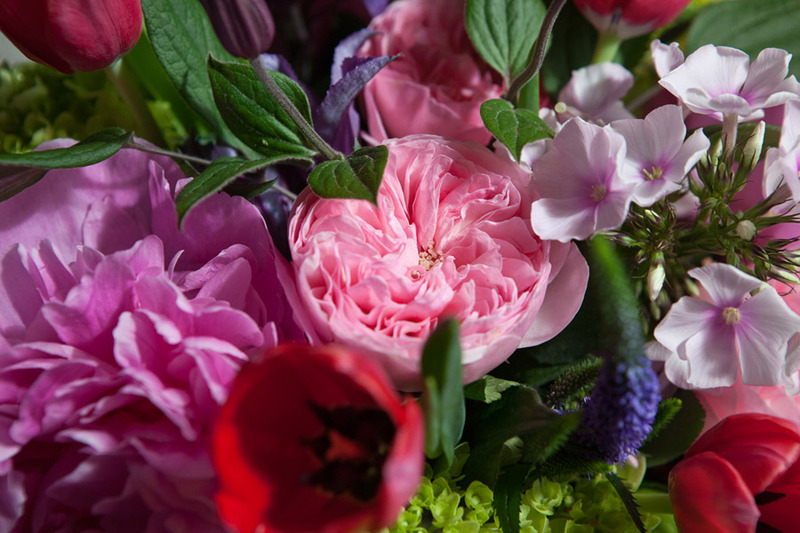 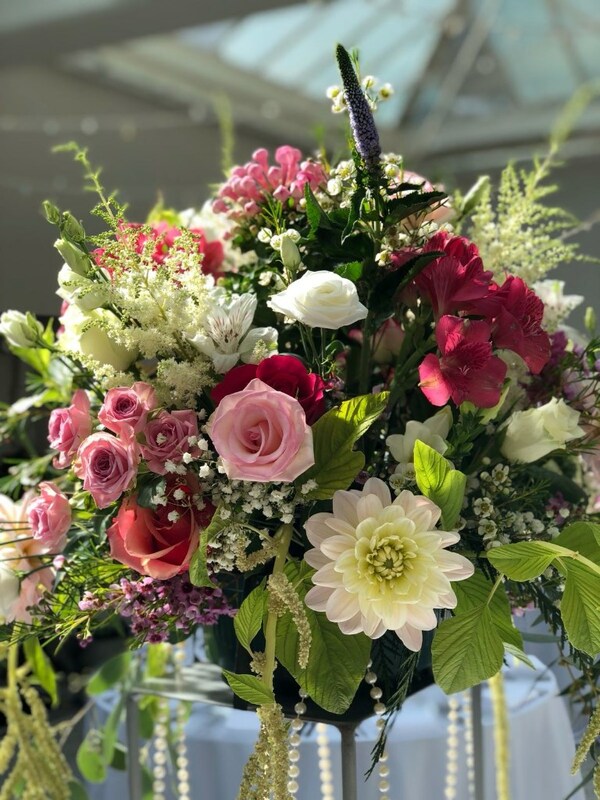 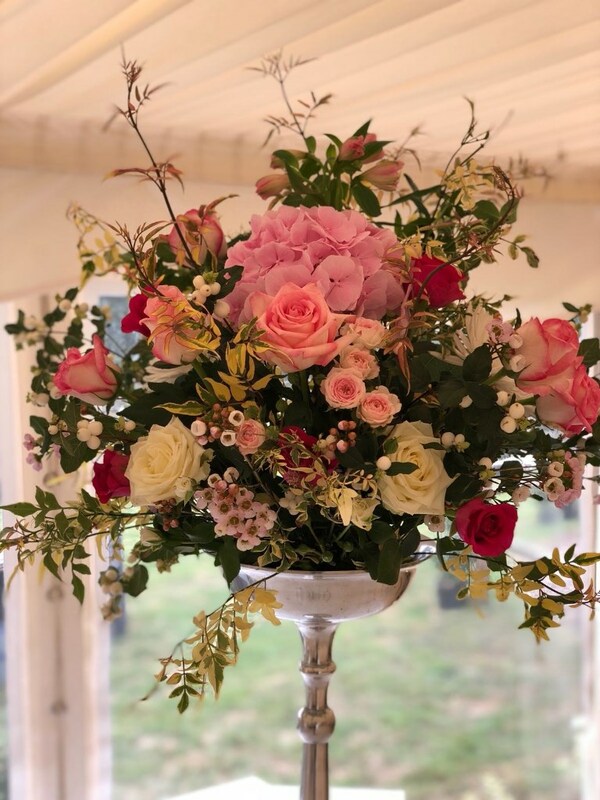 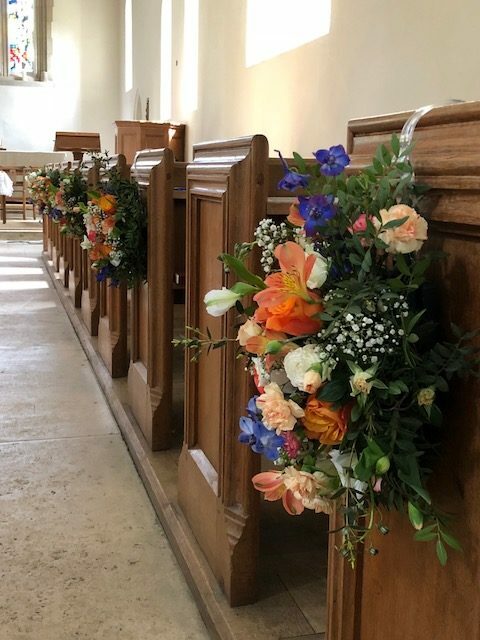 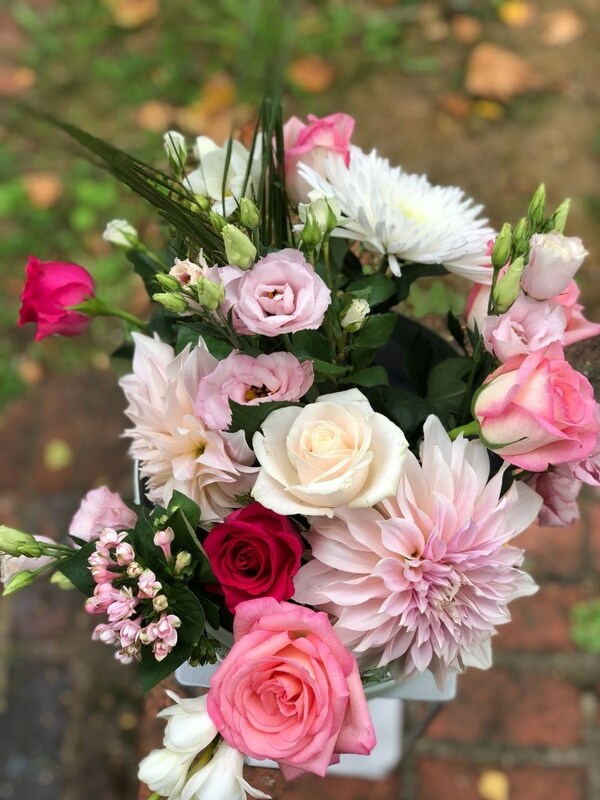 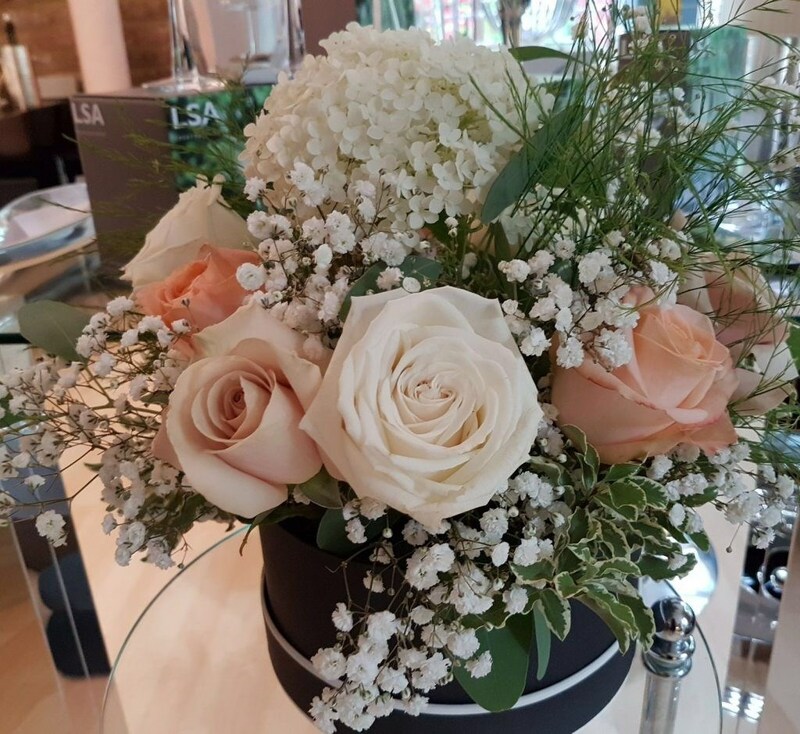 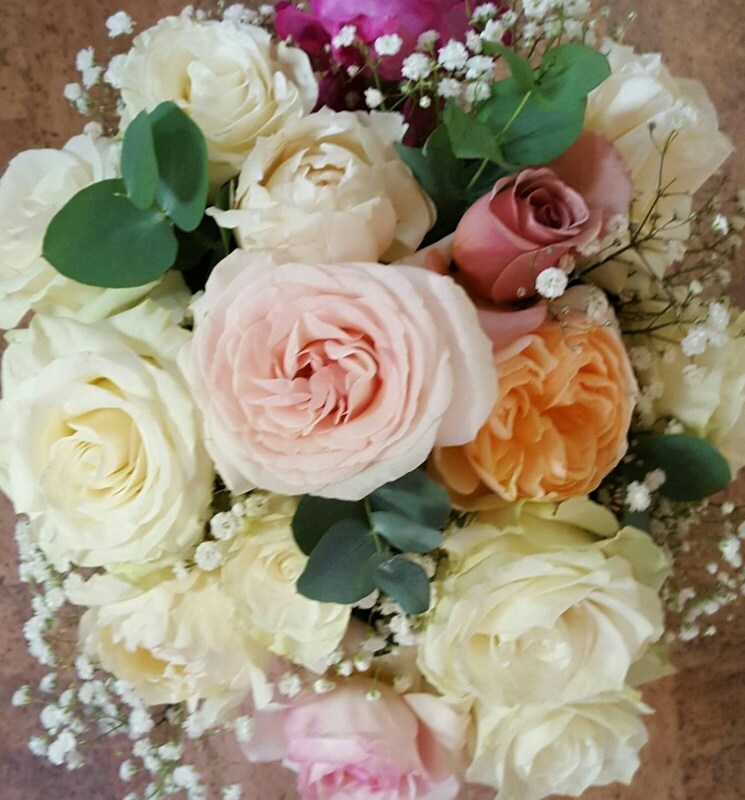 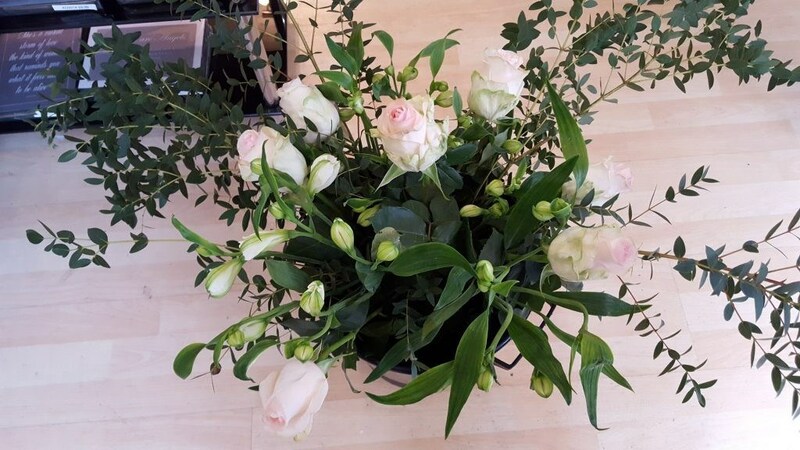 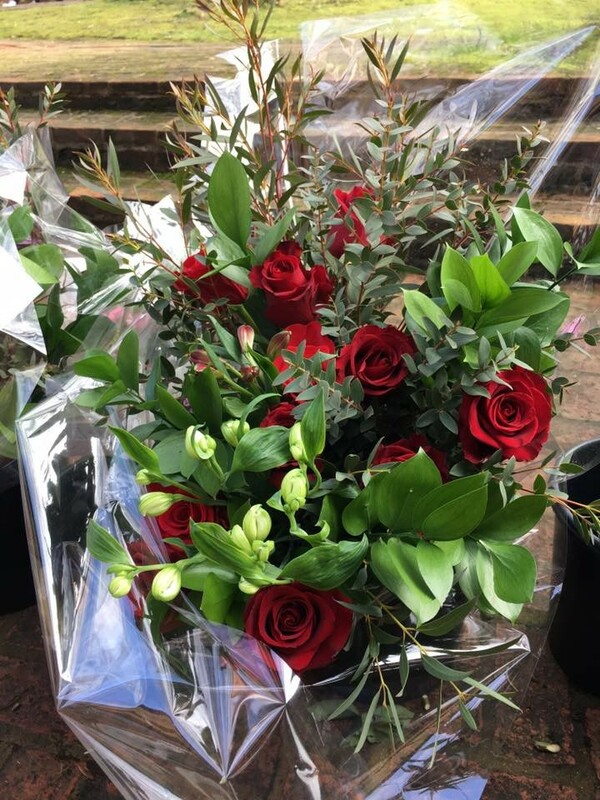 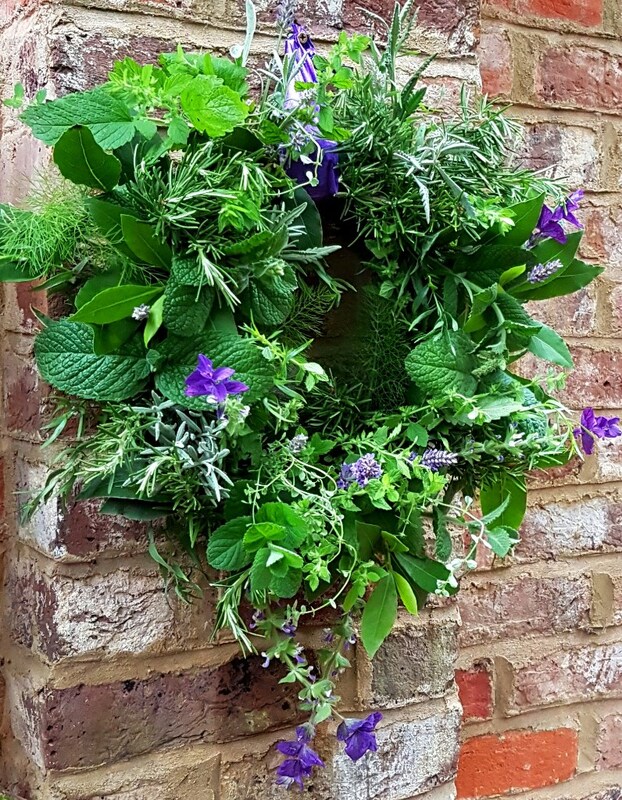 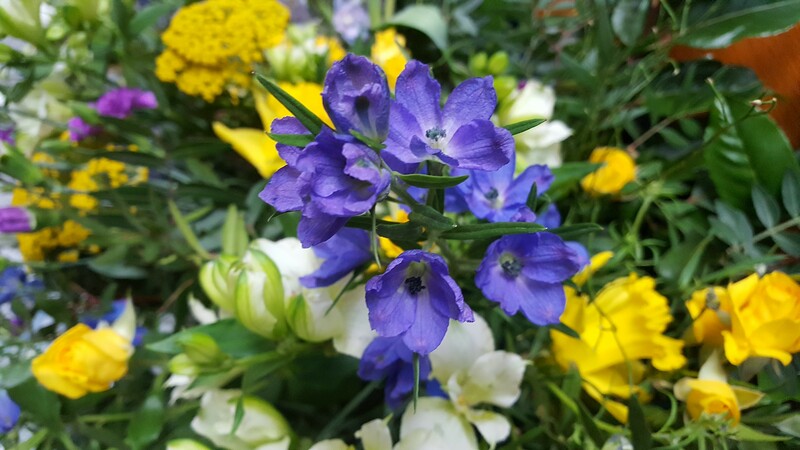 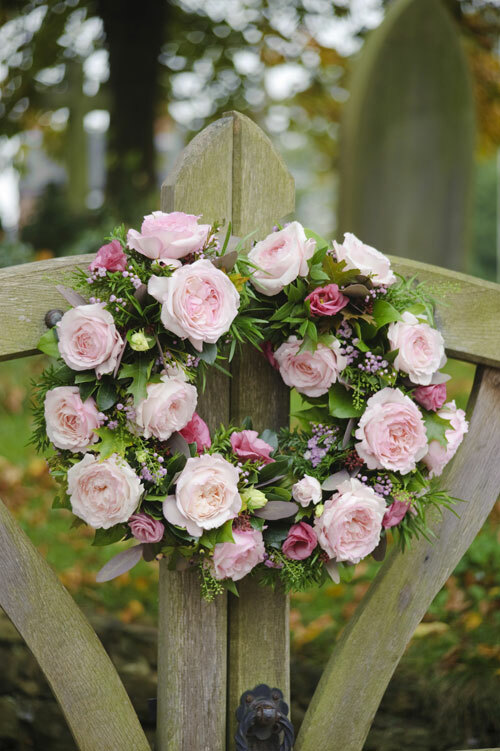 Shop locally for beautiful British flower arrangements for residential, corporate, weddings and funerals, along with celebration flowers in hatboxes, hampers and vases. 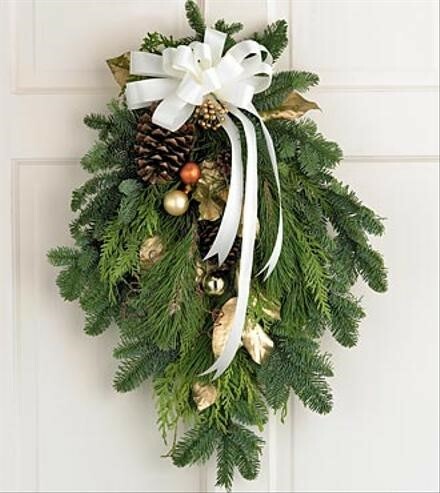 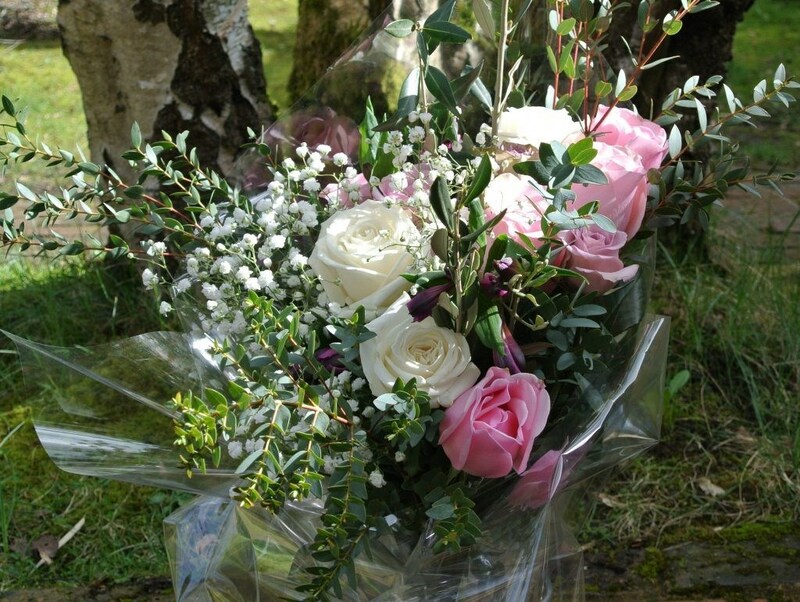 Delivery is free and TEOTF source locally grown Surrey flowers as much as possible. 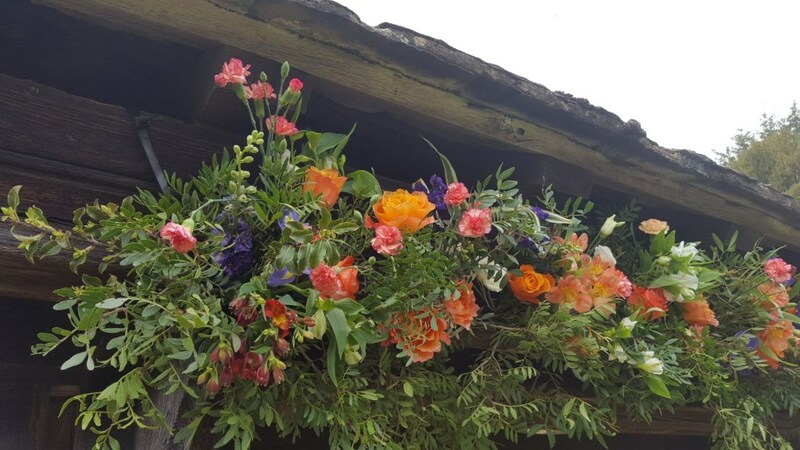 The Edge of the Florist was launched in October 2016 at Studio 3a, Smithbrook Kilns, Cranleigh, Surrey GU68JJ. 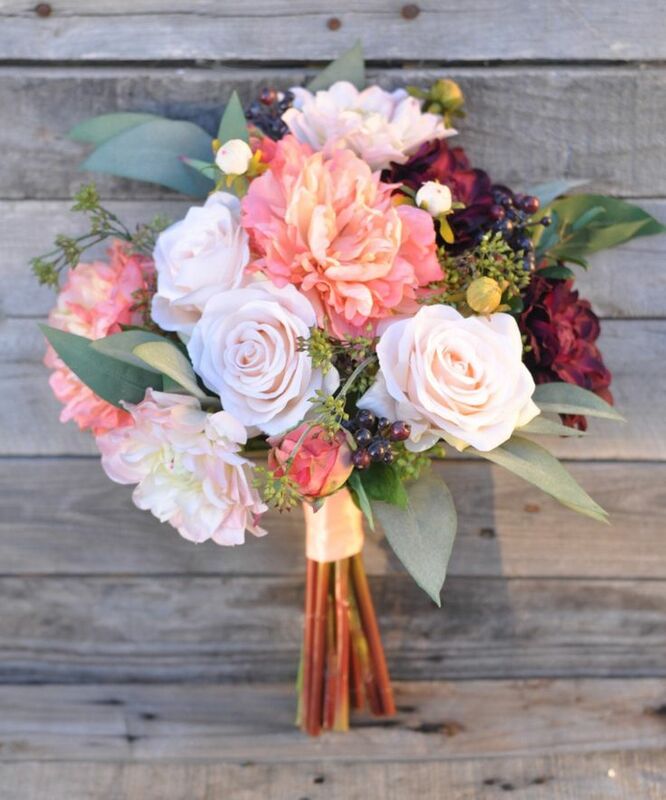 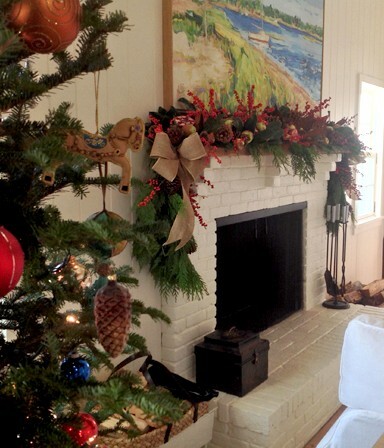 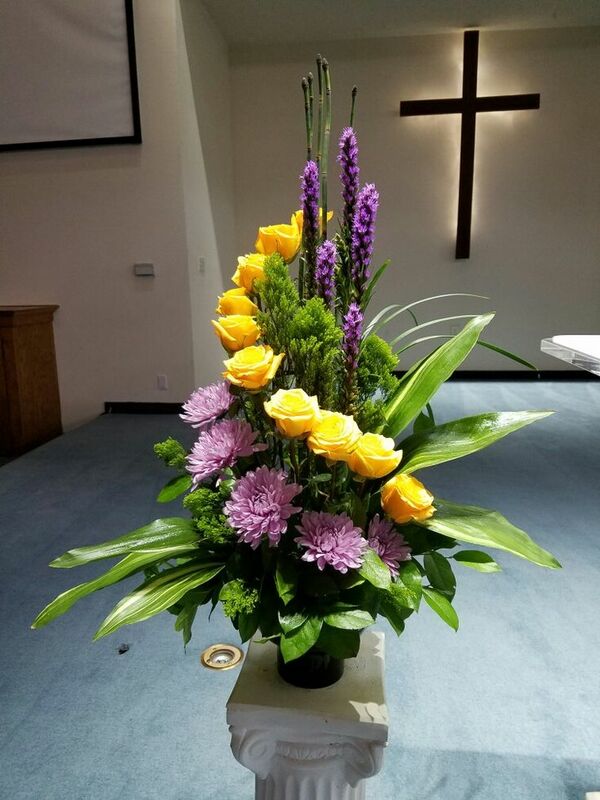 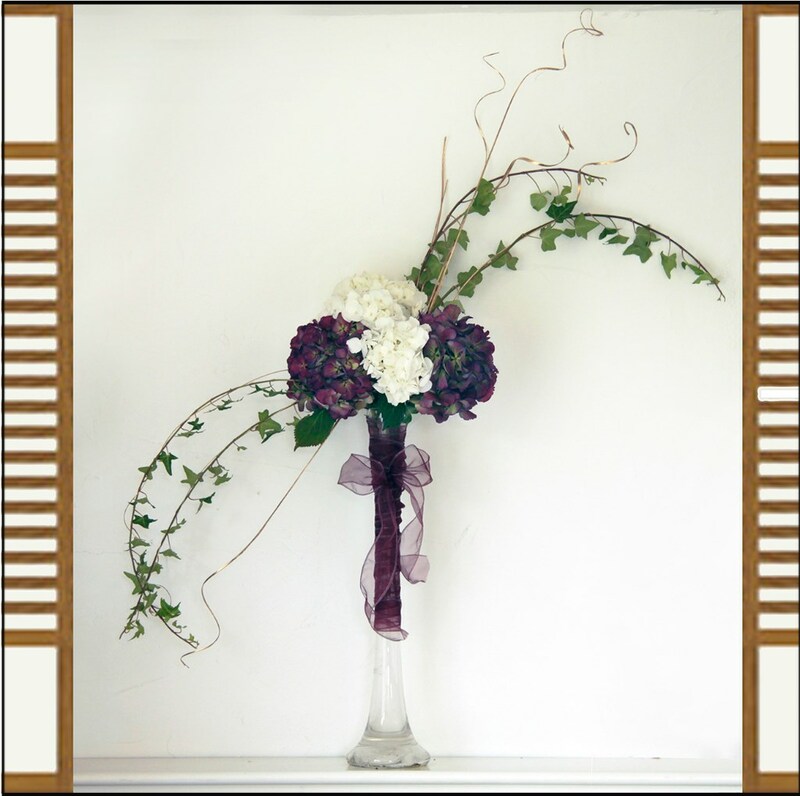 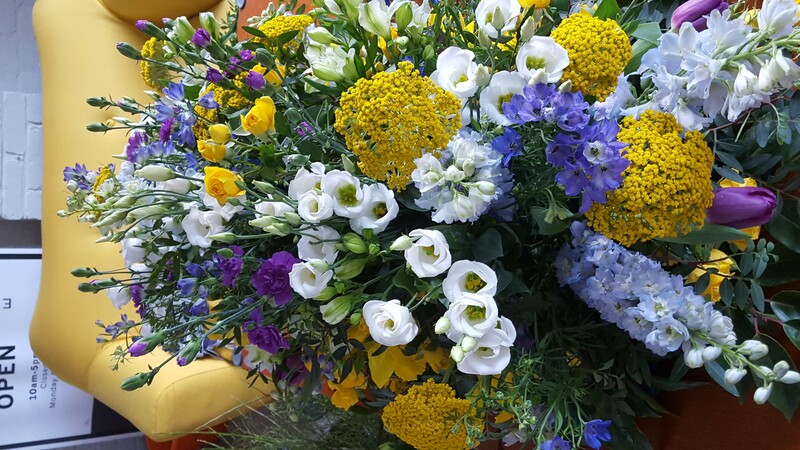 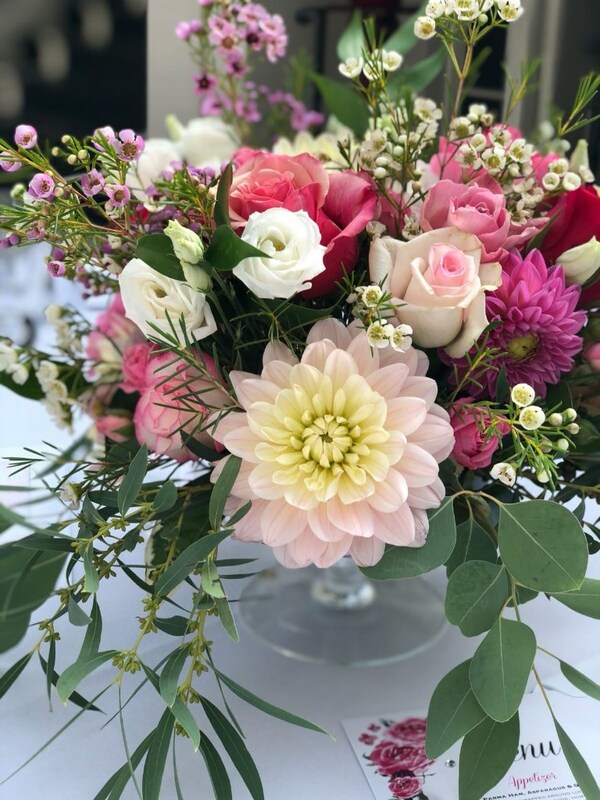 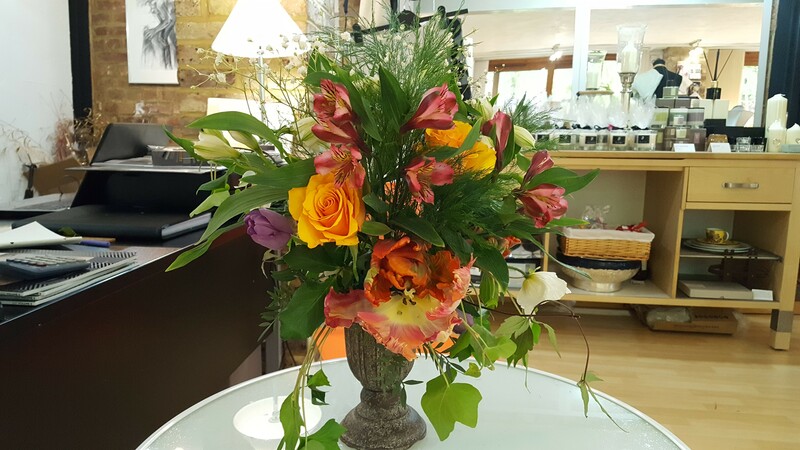 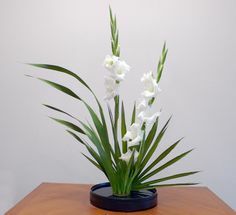 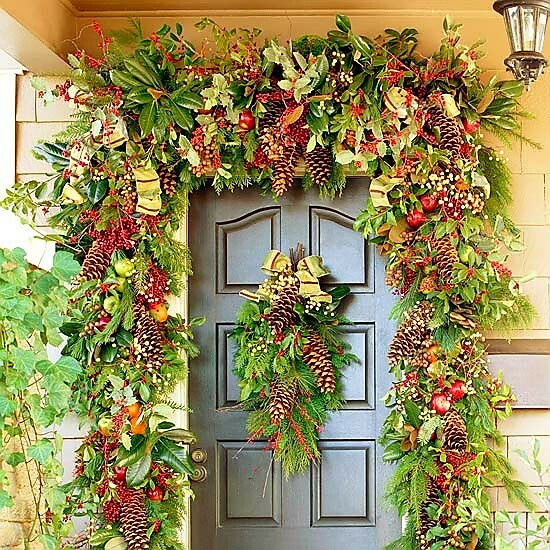 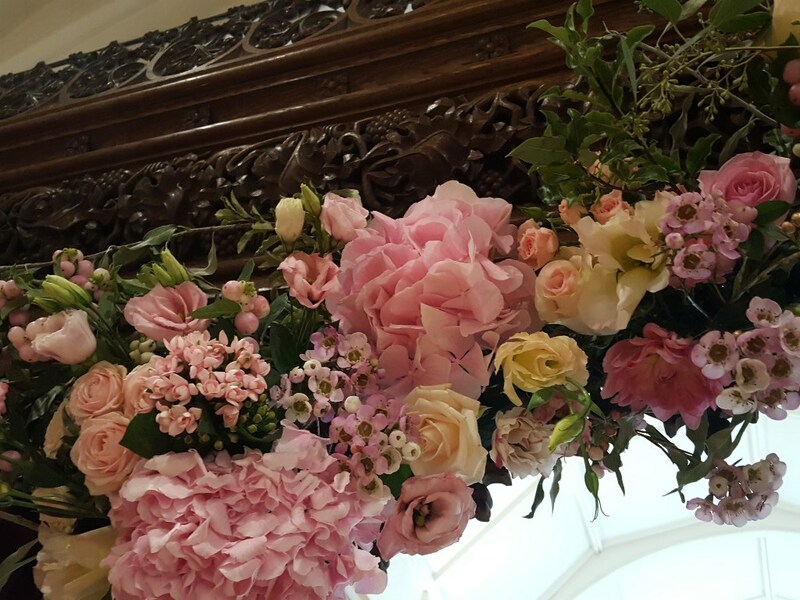 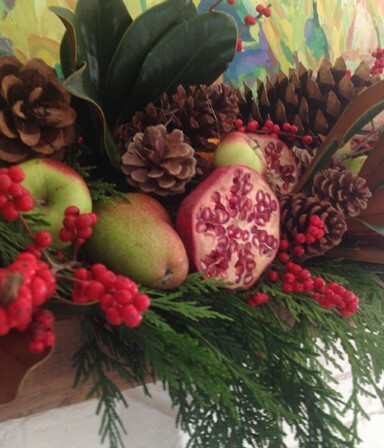 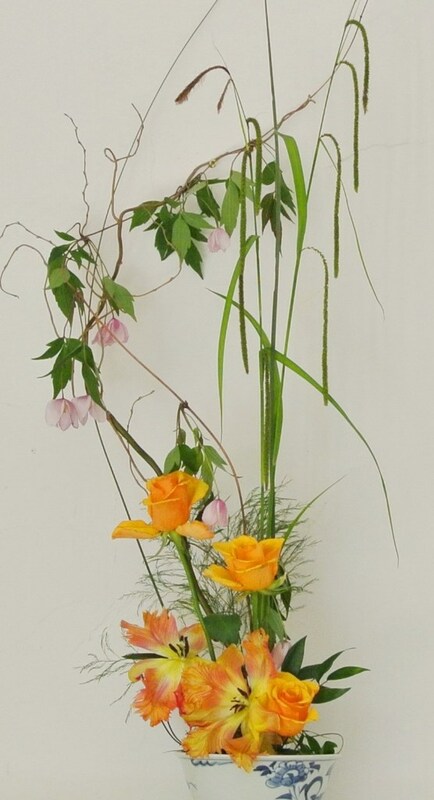 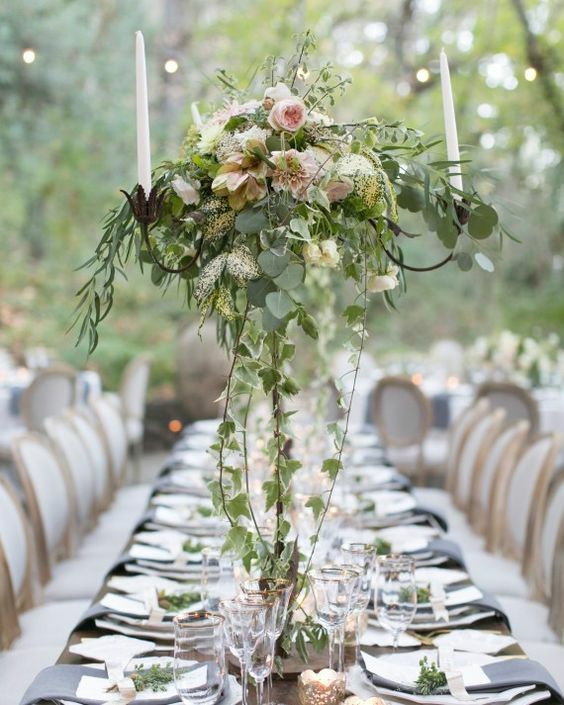 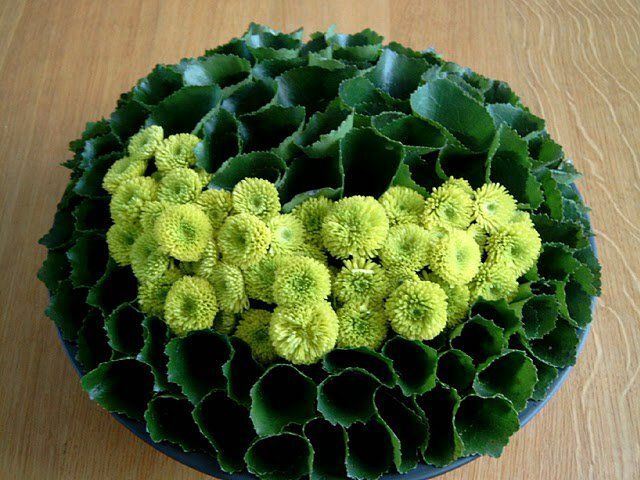 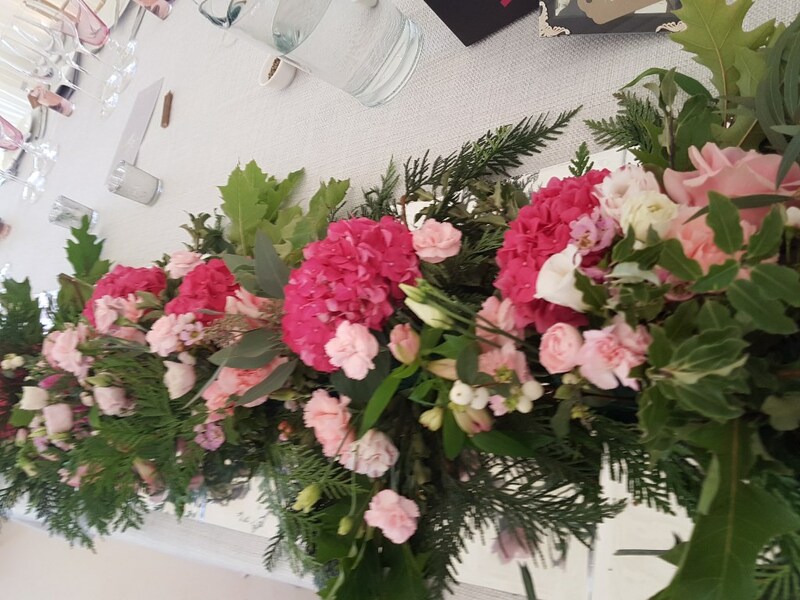 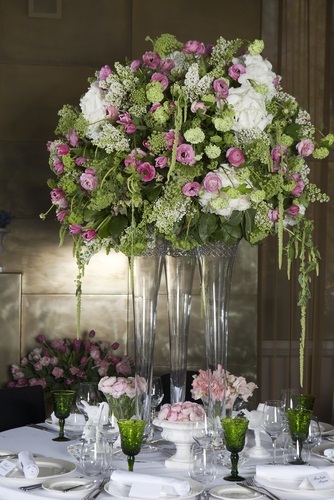 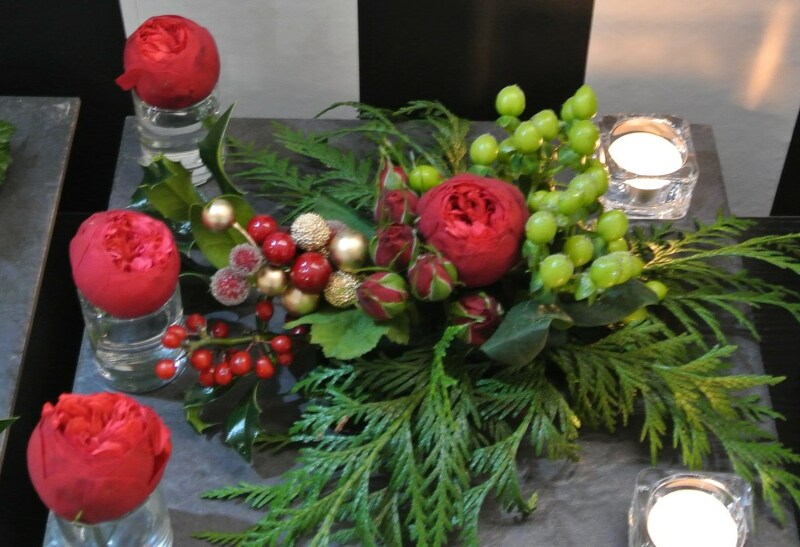 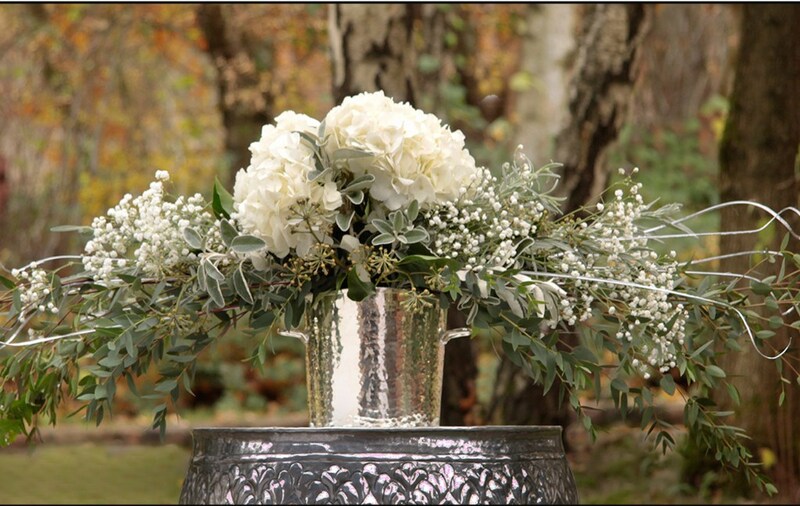 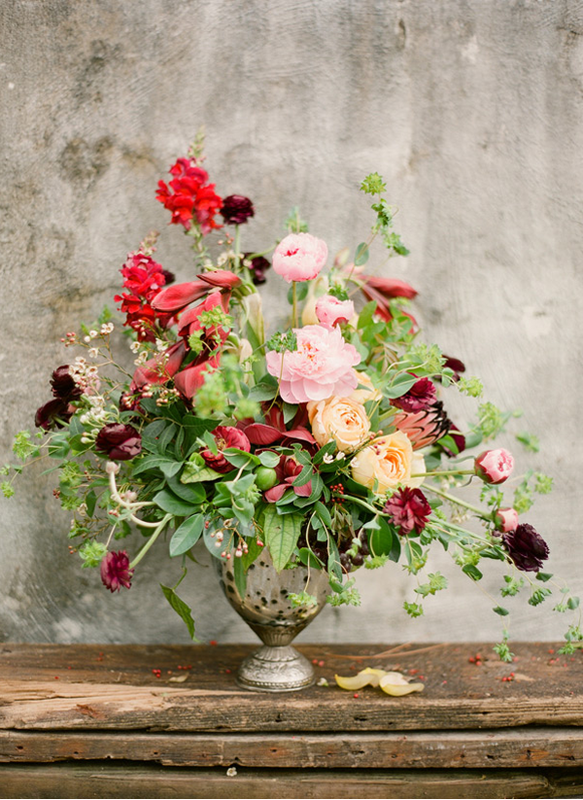 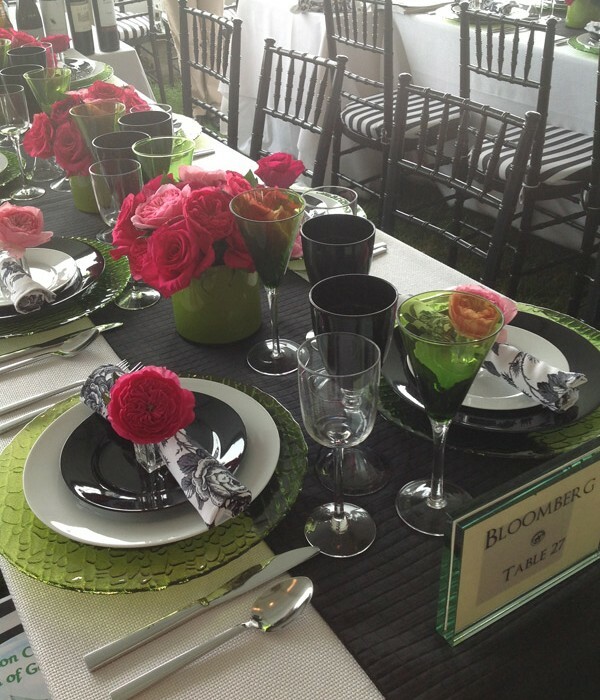 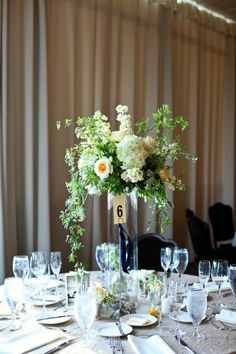 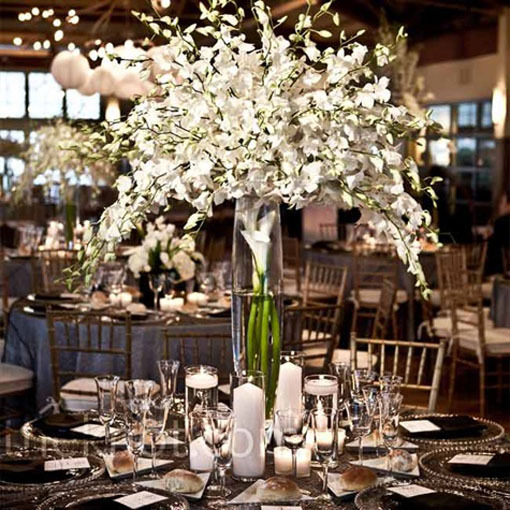 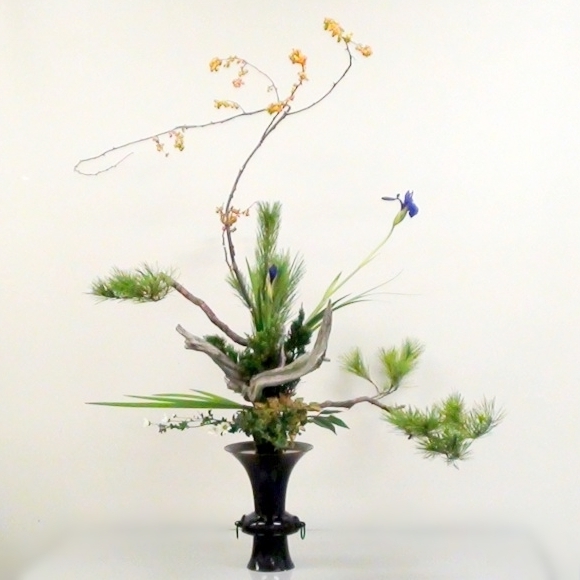 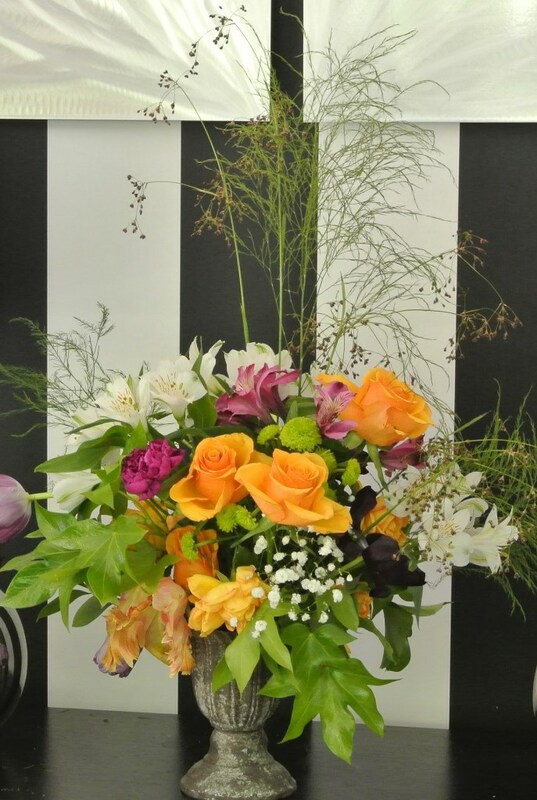 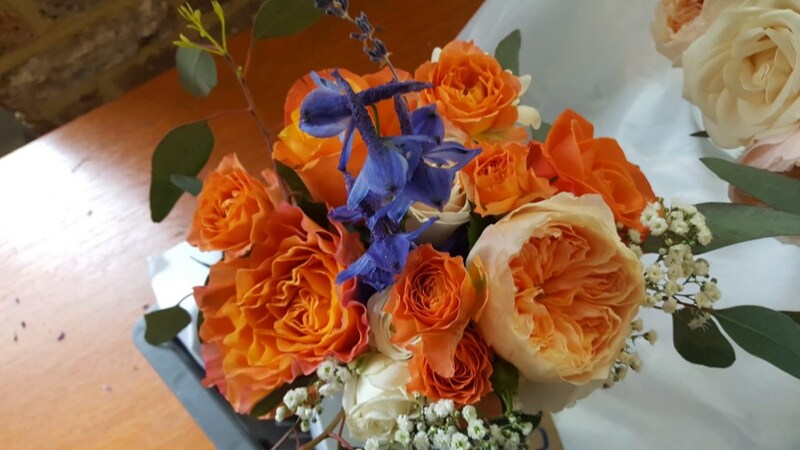 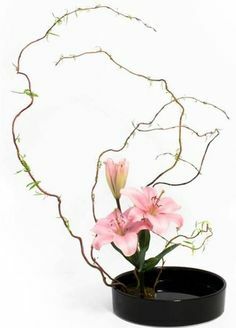 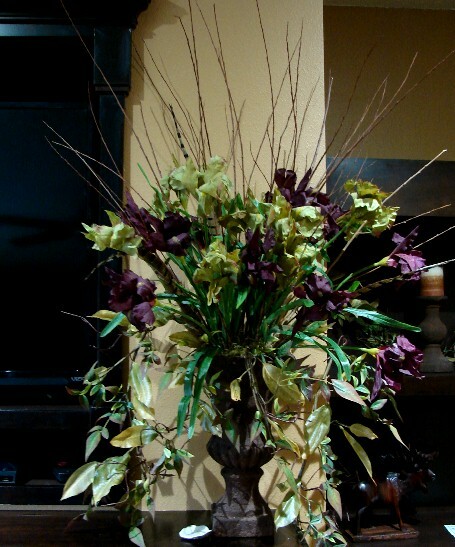 We wanted our clientele to experience wonderful floral designs based on the use of beautiful natural flowers and foliage. 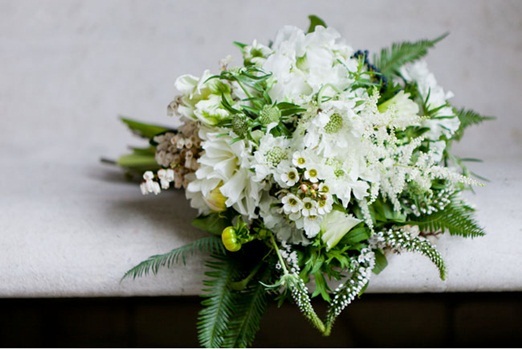 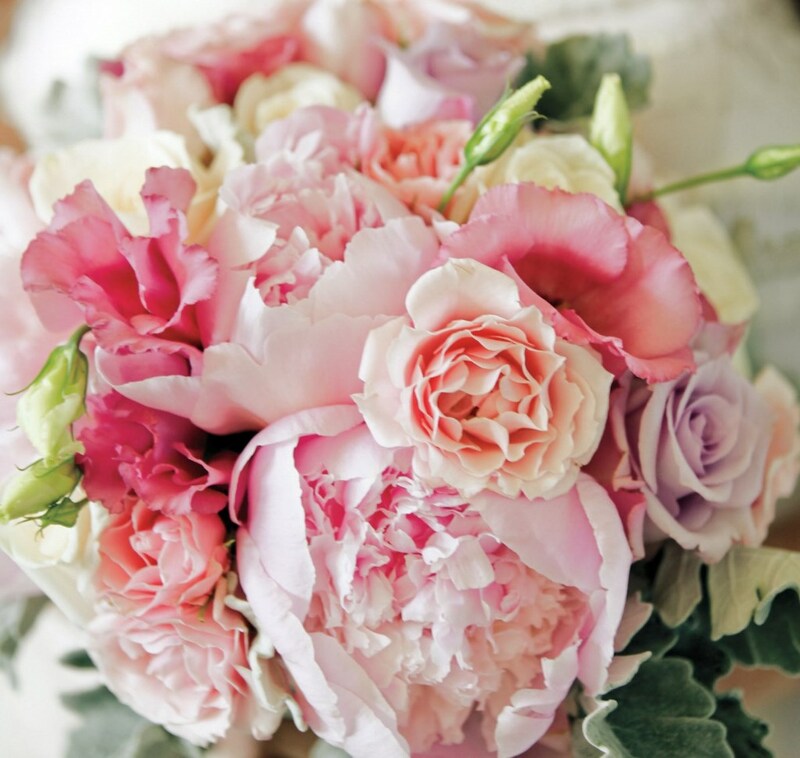 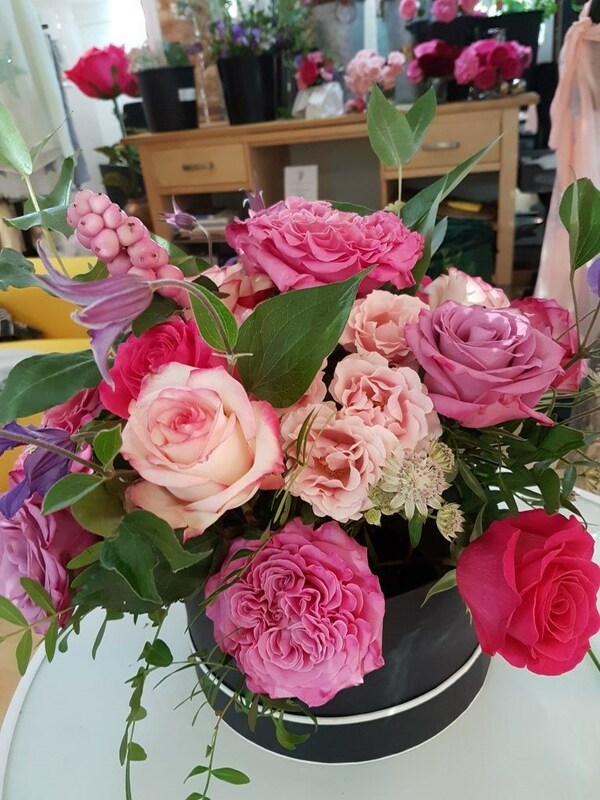 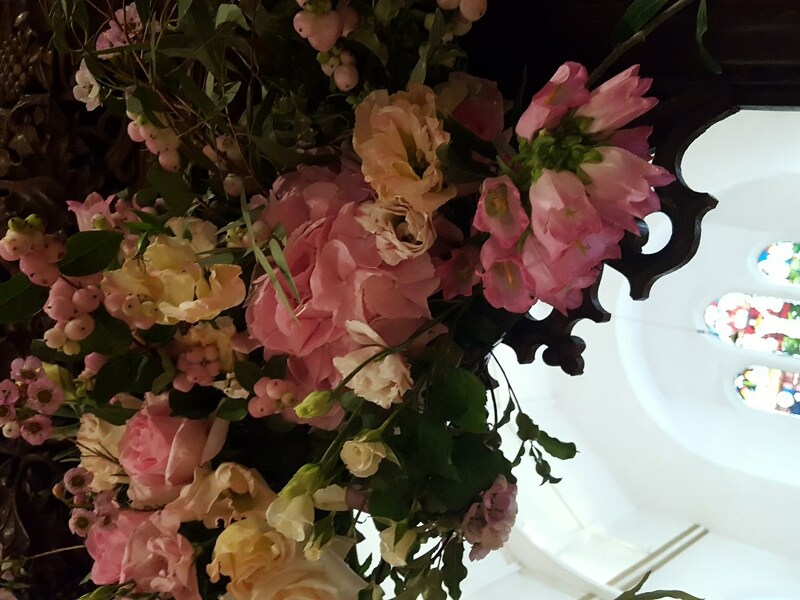 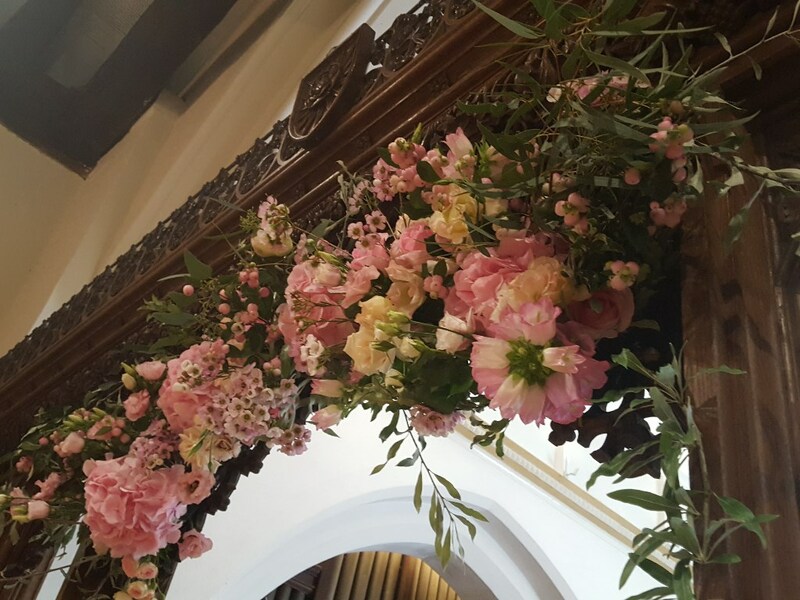 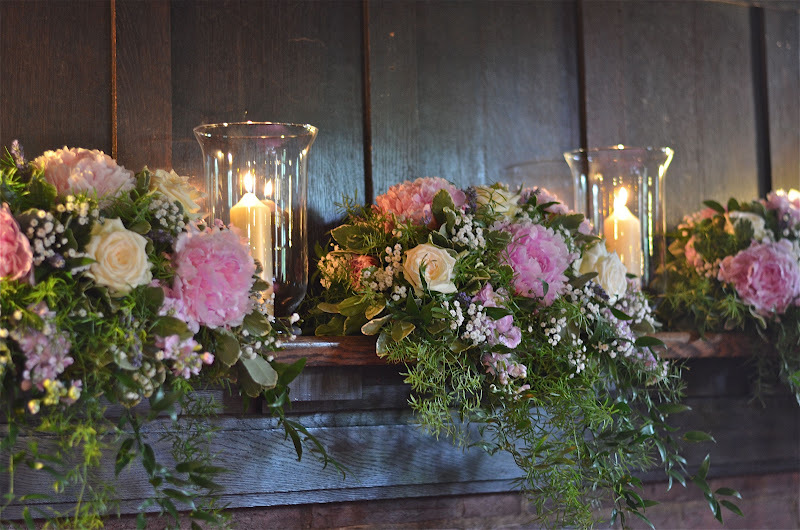 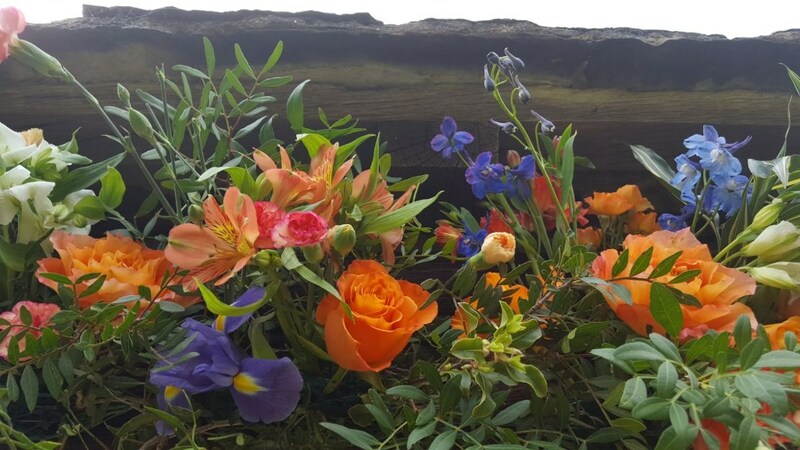 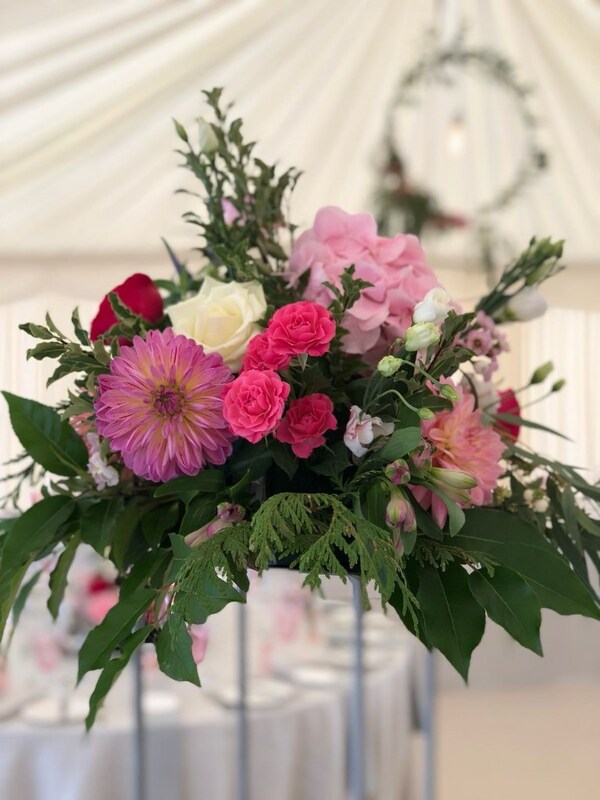 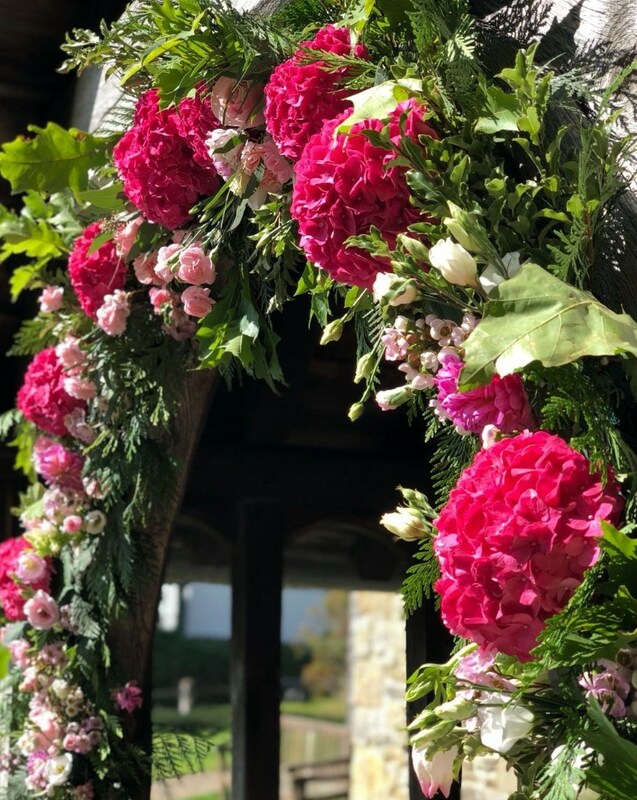 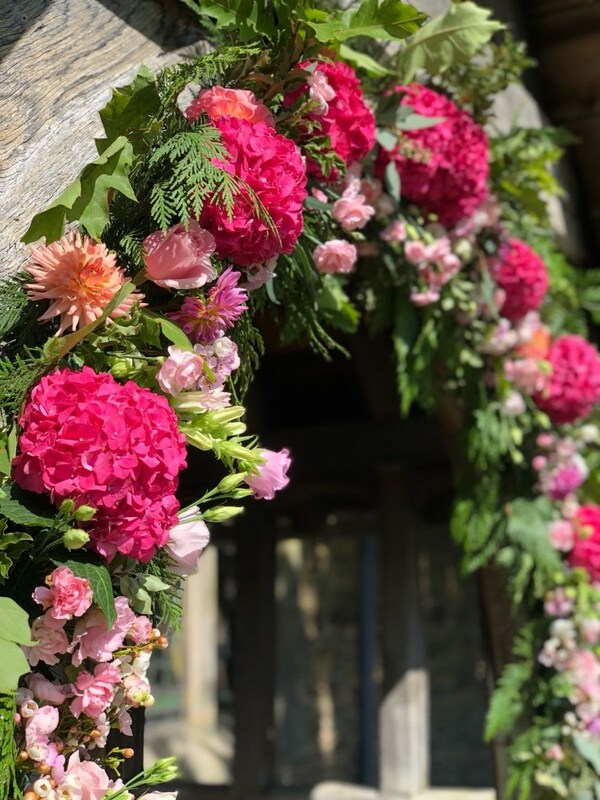 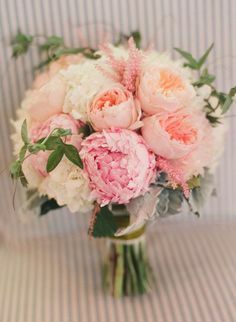 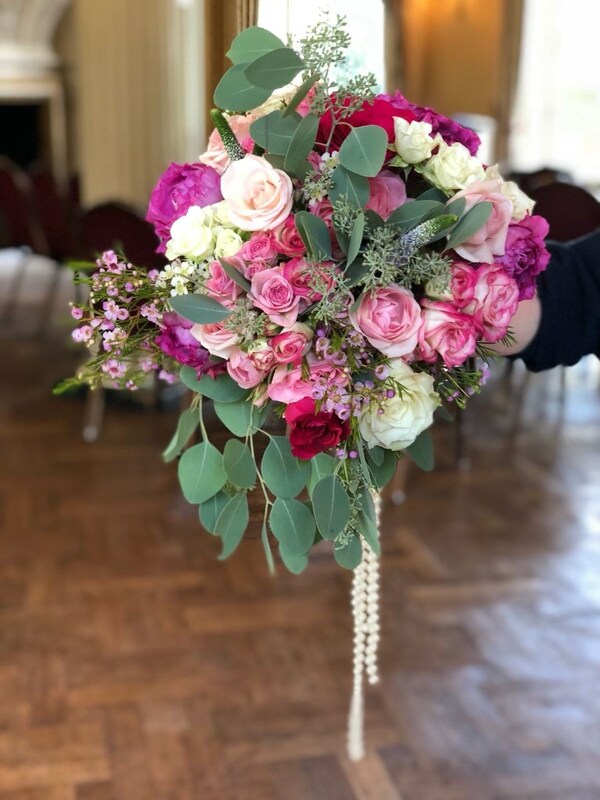 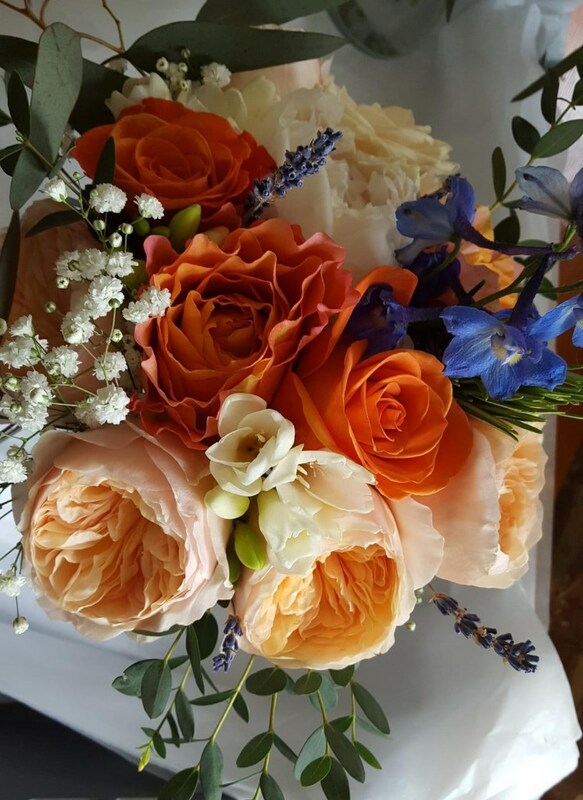 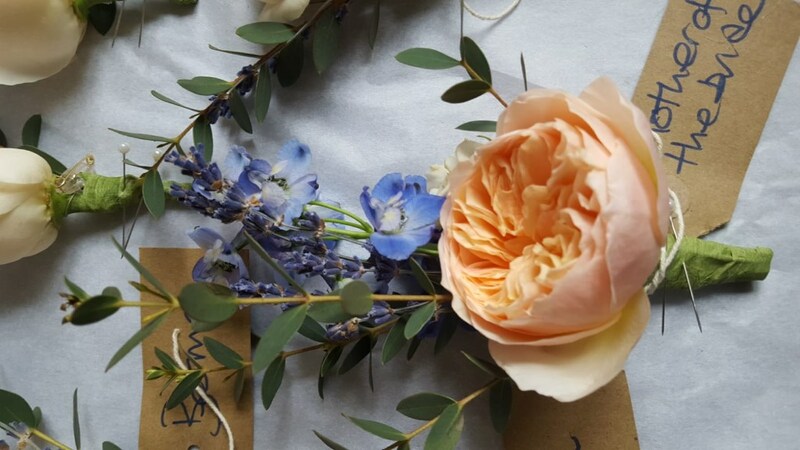 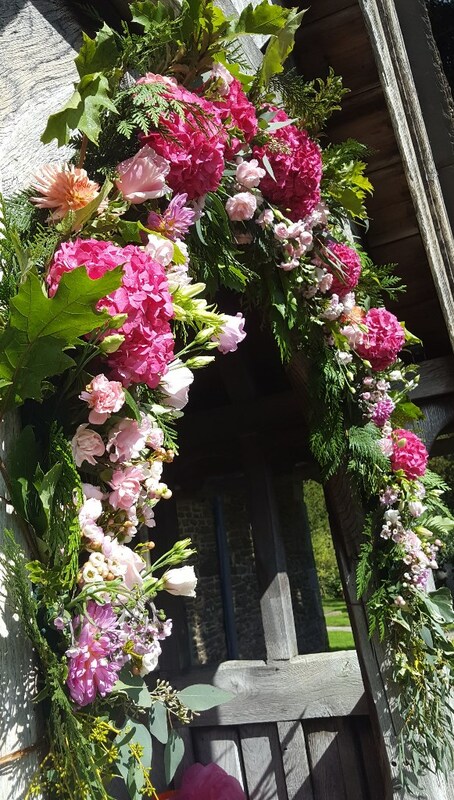 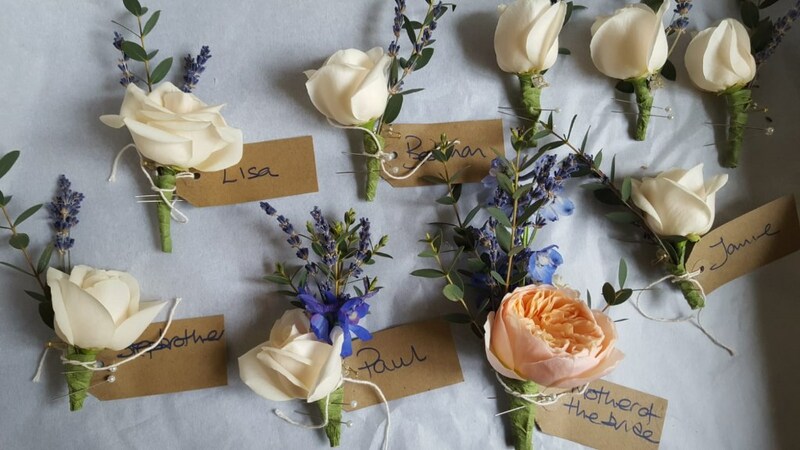 When you visit our Studio you will realise why we are named The Edge of the Florist – we are not a conventional high street florist, we are edgy, creative and inspirational in our designs and treat your floral brief for your wedding, celebration or floral tribute with the utmost respect and importance. 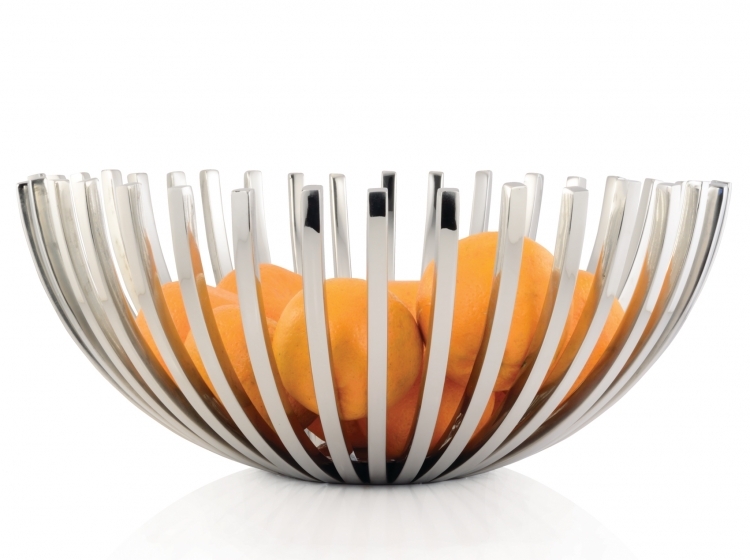 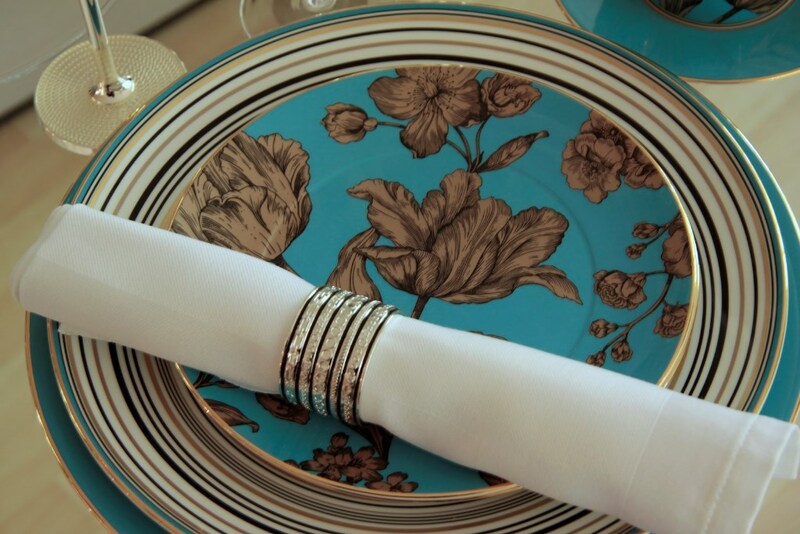 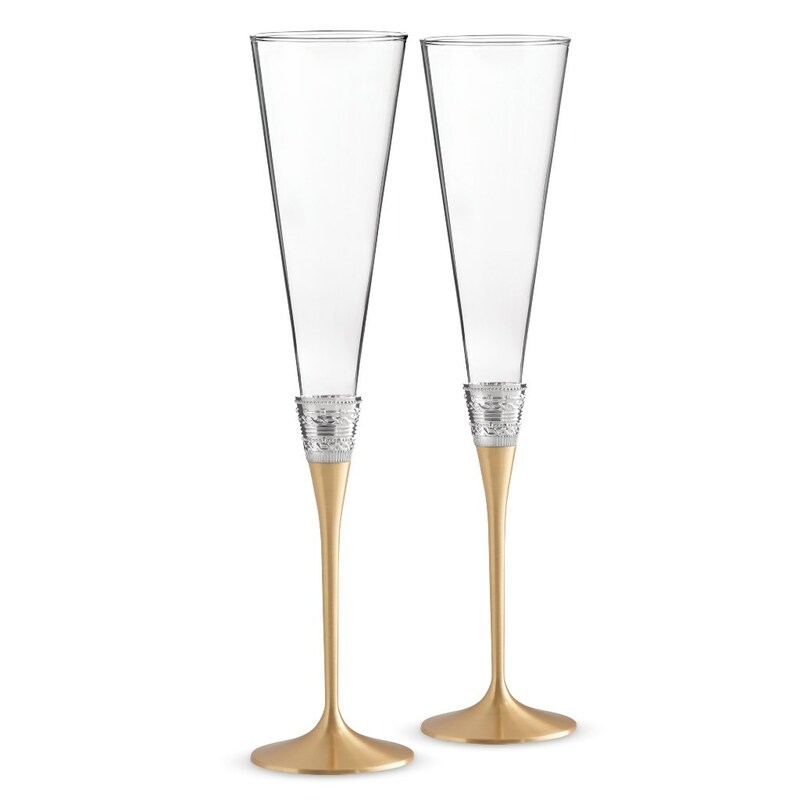 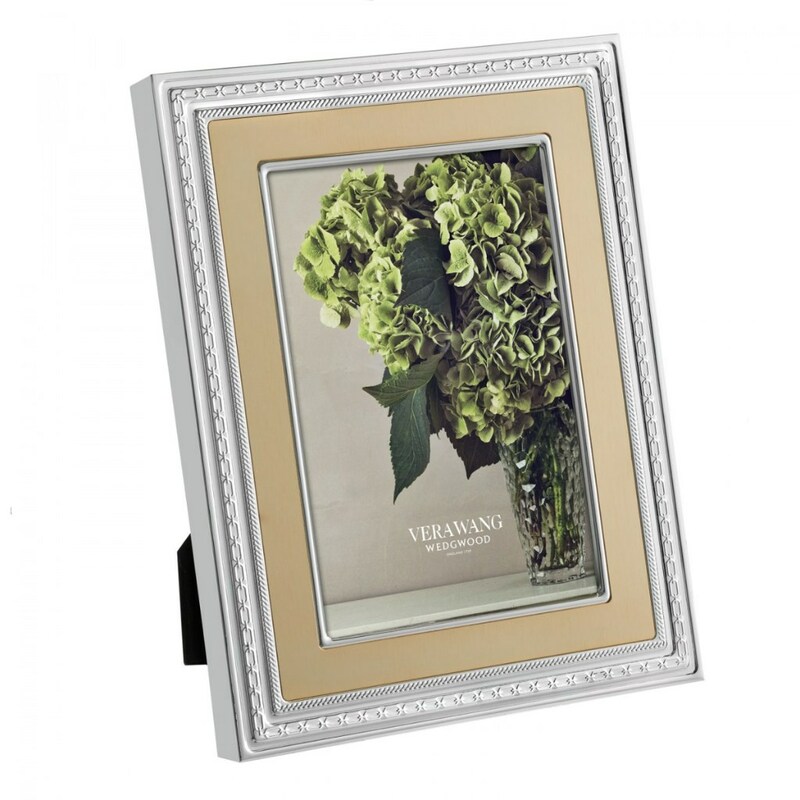 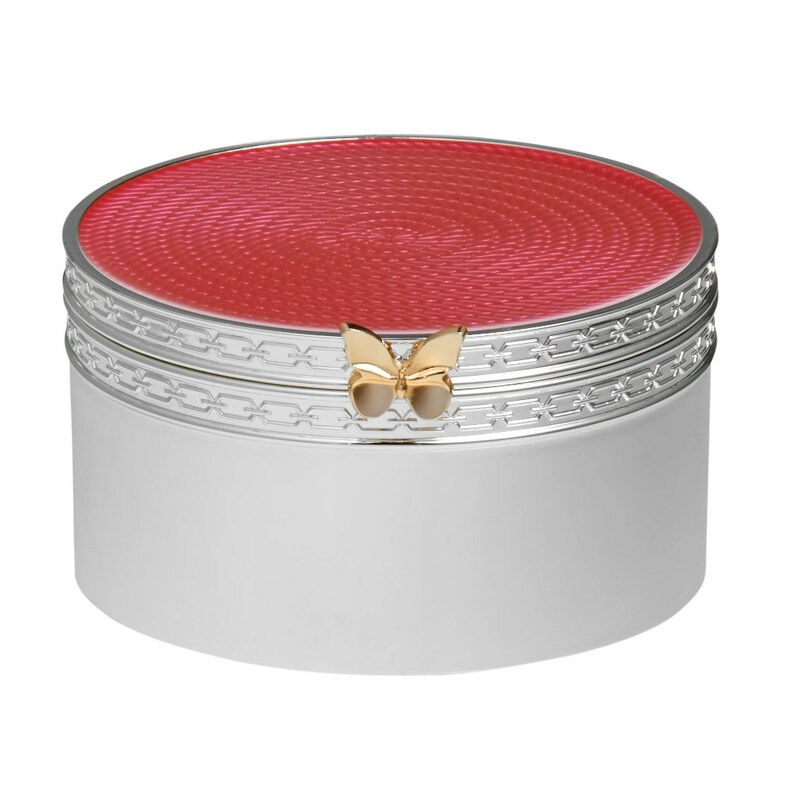 In addition, we have beautiful handcrafted cards produced exclusively for The Edge by our artist sister, Vera Wang with Wedgwood gifts, home fragrances, glass, table and serveware, handmade semi-precious stone jewellery made in Surrey and crystal/glass jewellery from the Venetian island of Murano, plus gifts for all occasions. 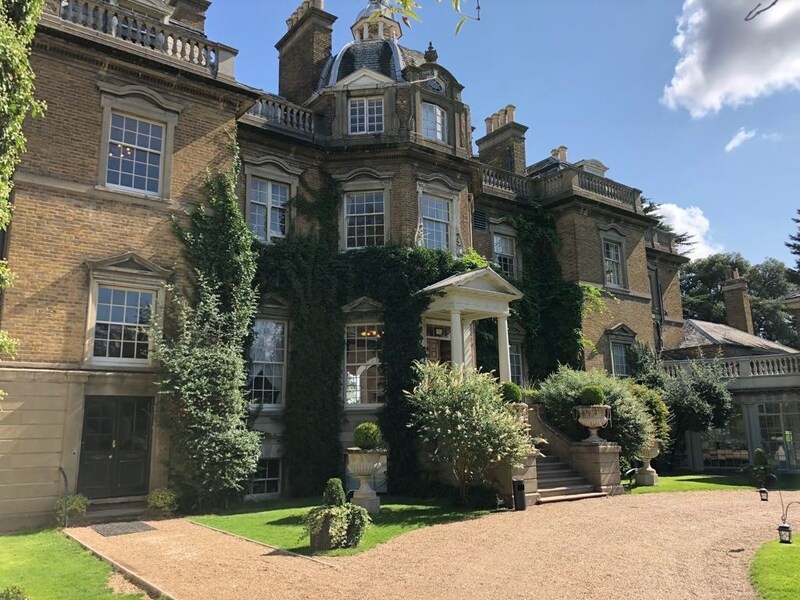 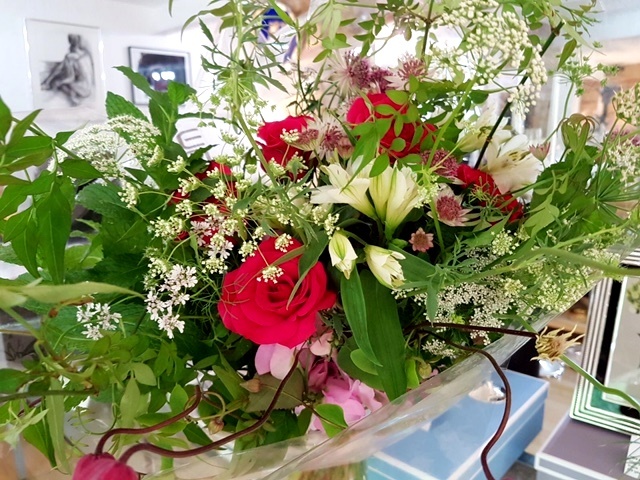 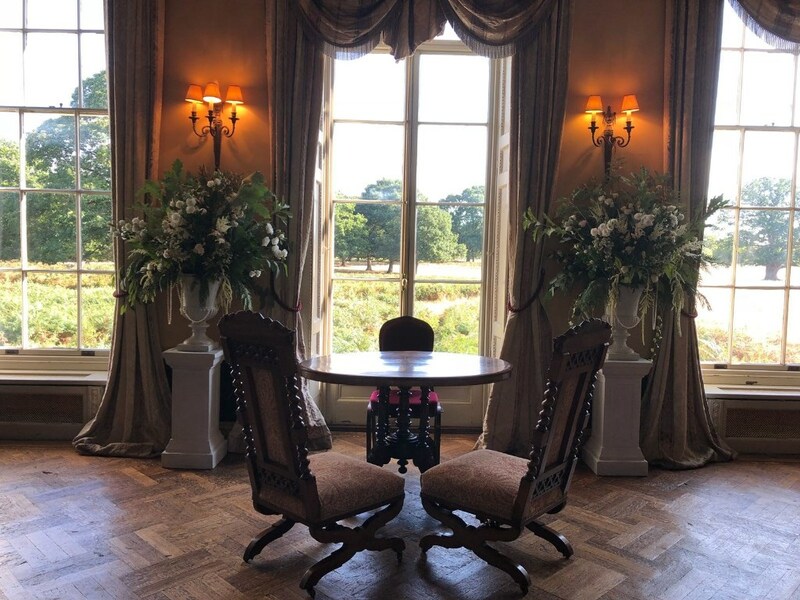 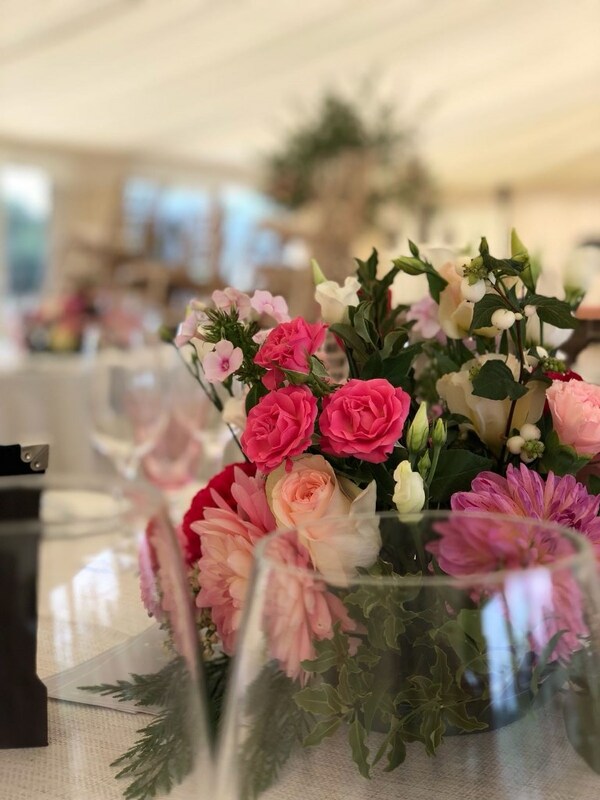 So whether it is unusual gifts and cards, celebration bouquets, floral hat boxes and hampers, weddings/events, floral tributes or just because you want to say sorry, I love you, or congratulations, come and visit us at The Edge – a unique experience! 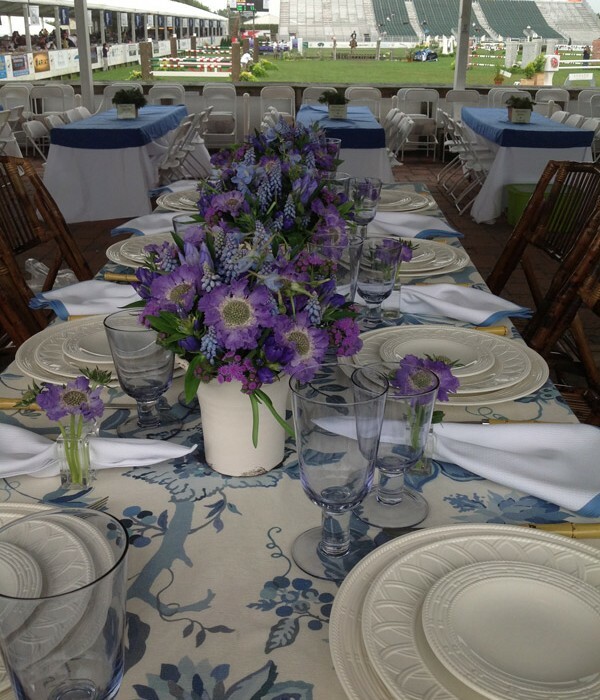 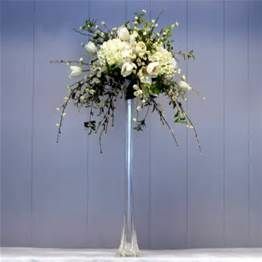 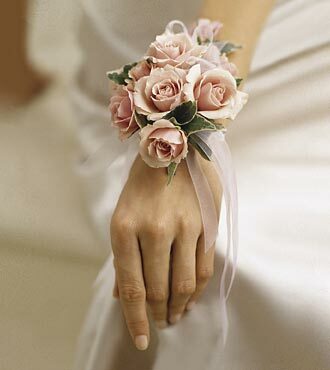 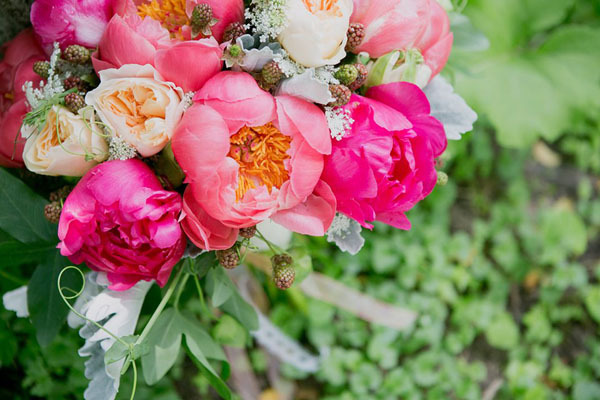 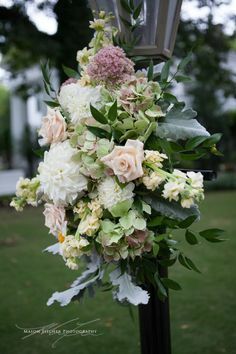 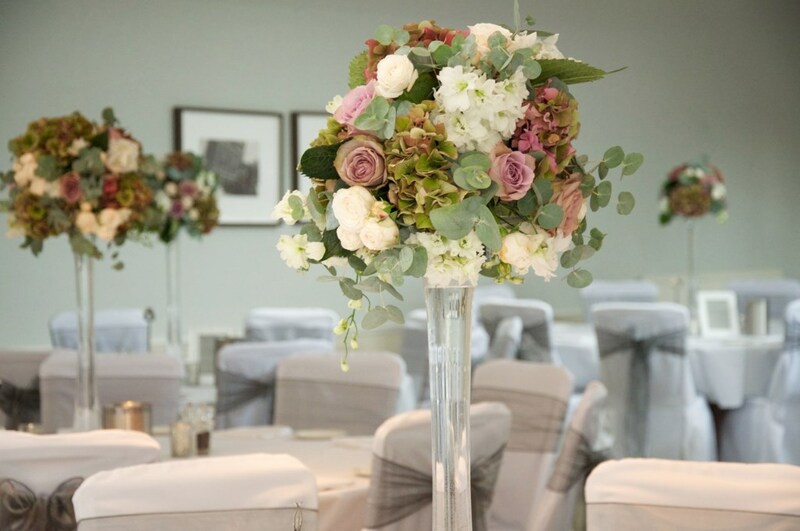 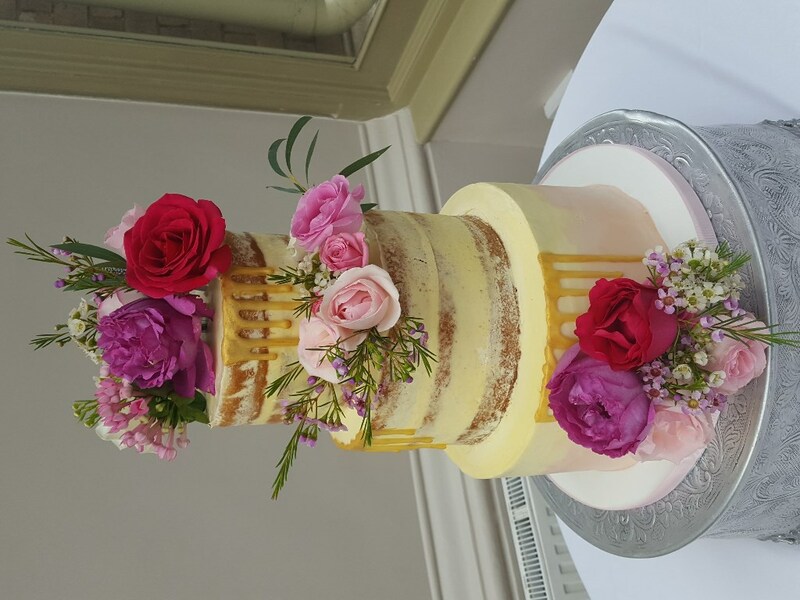 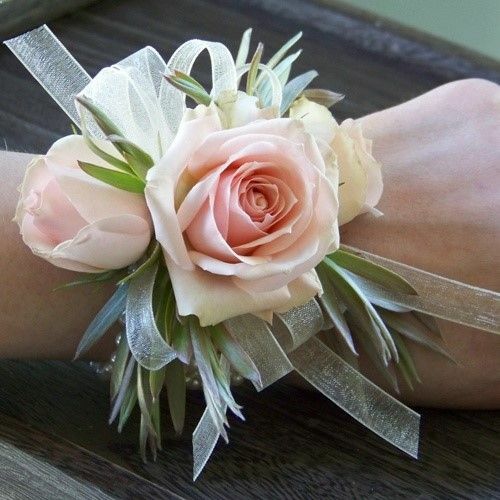 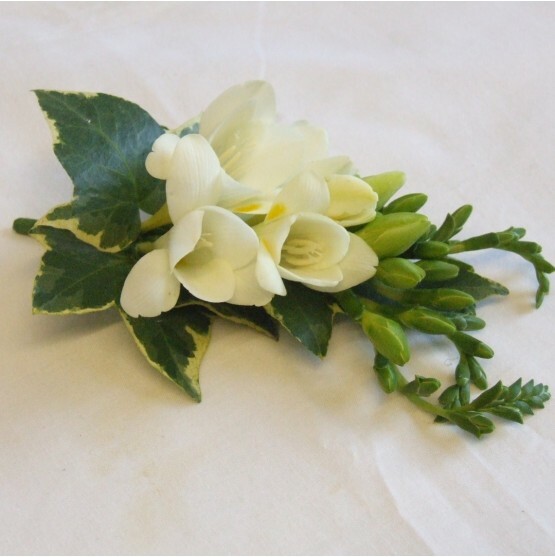 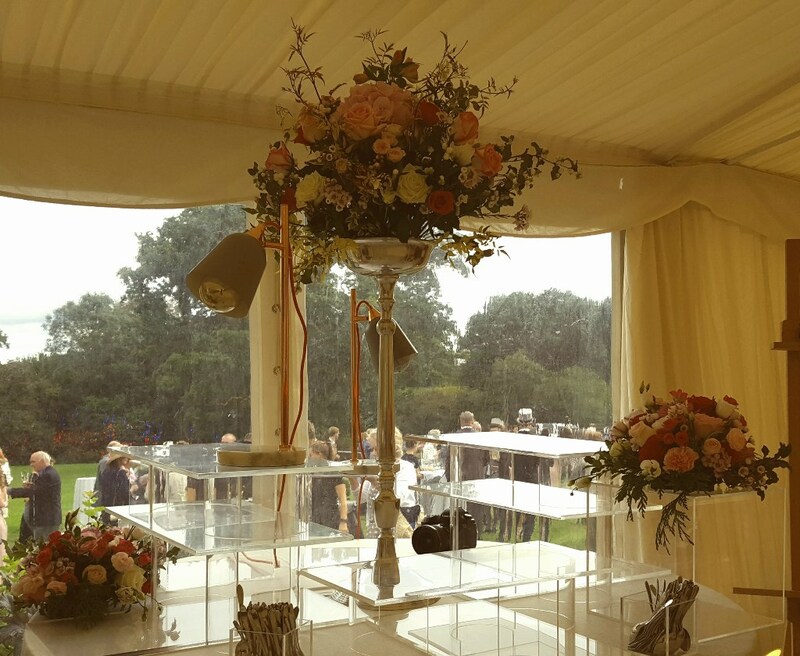 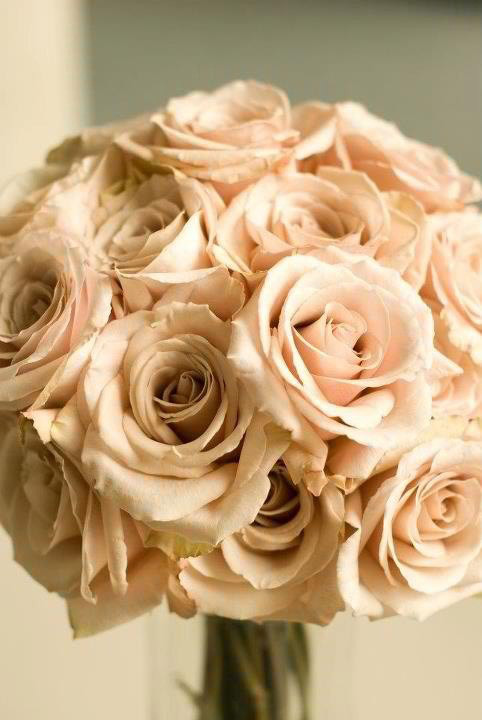 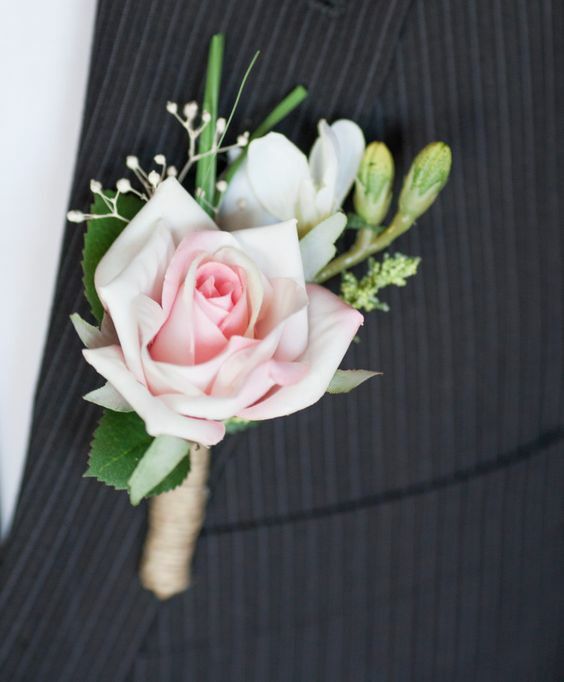 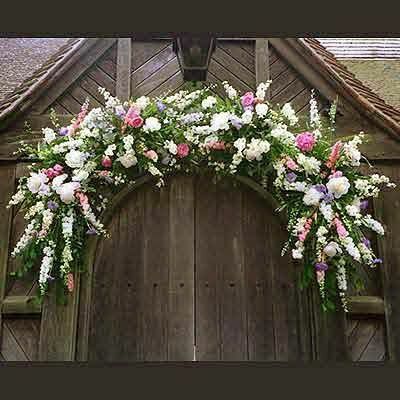 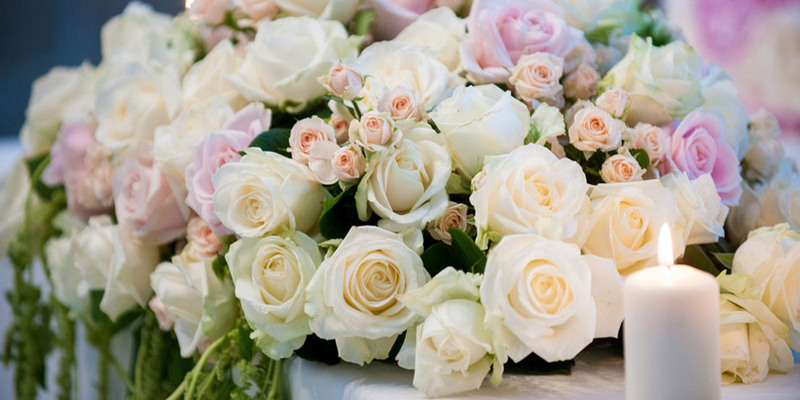 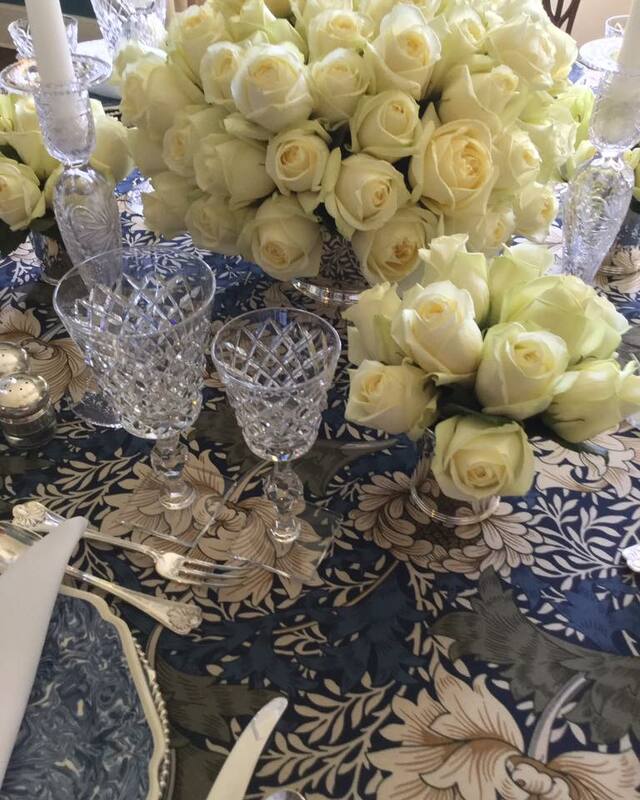 For more information or to discuss your wedding with Beverly and her team visit www.theedgeoftheflorist. 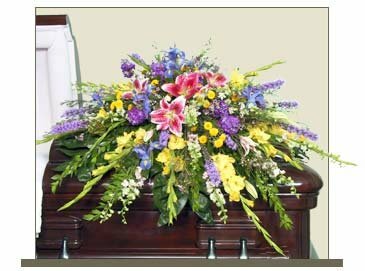 Floral tributes do not need to be sterile and bland. 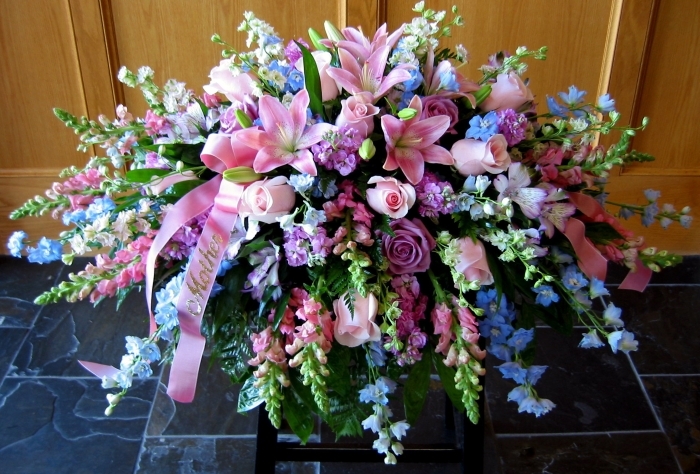 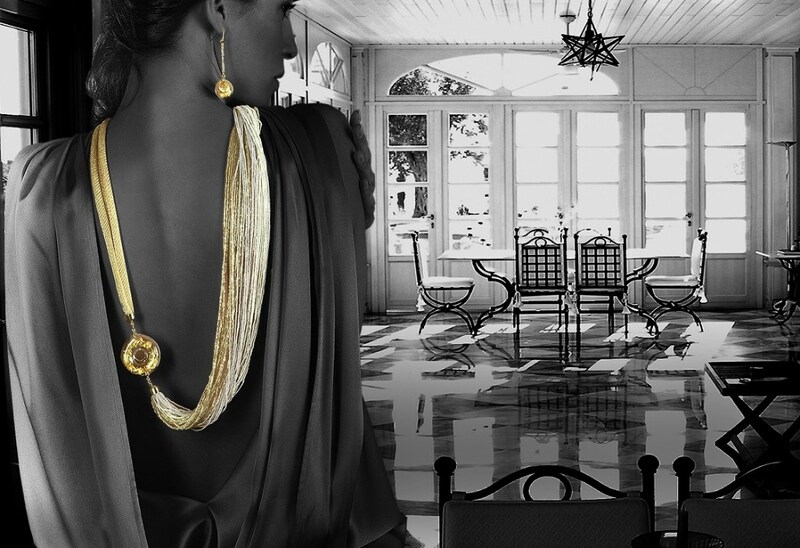 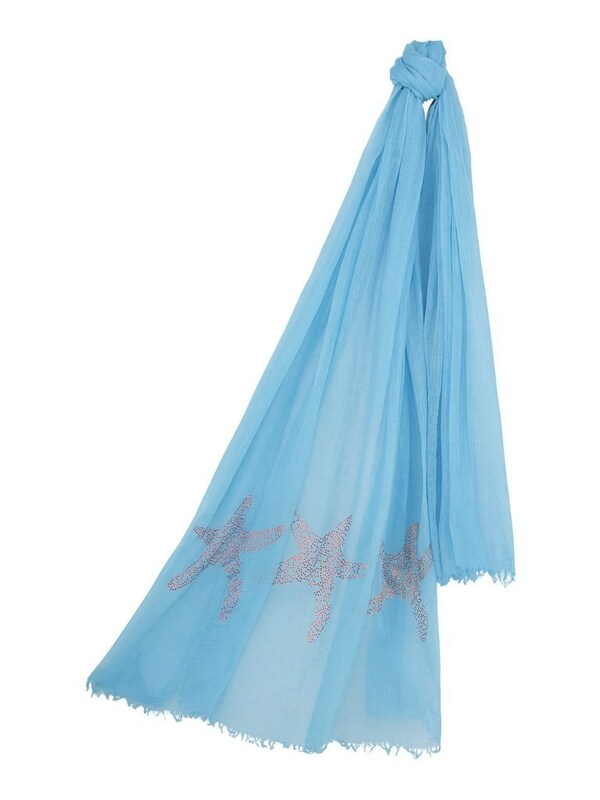 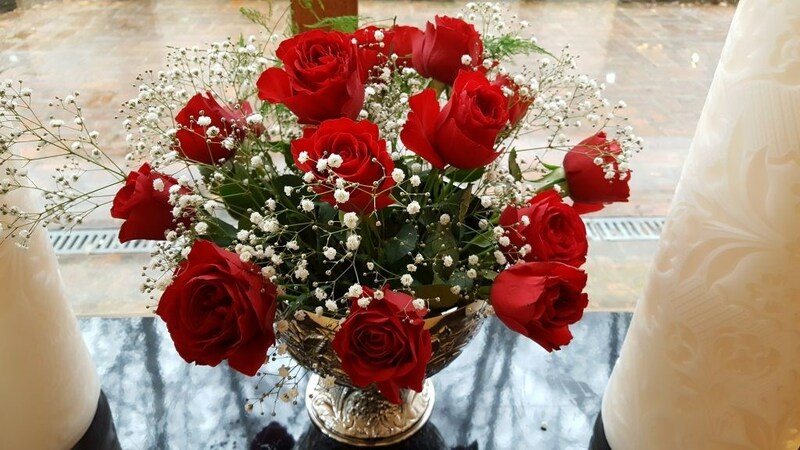 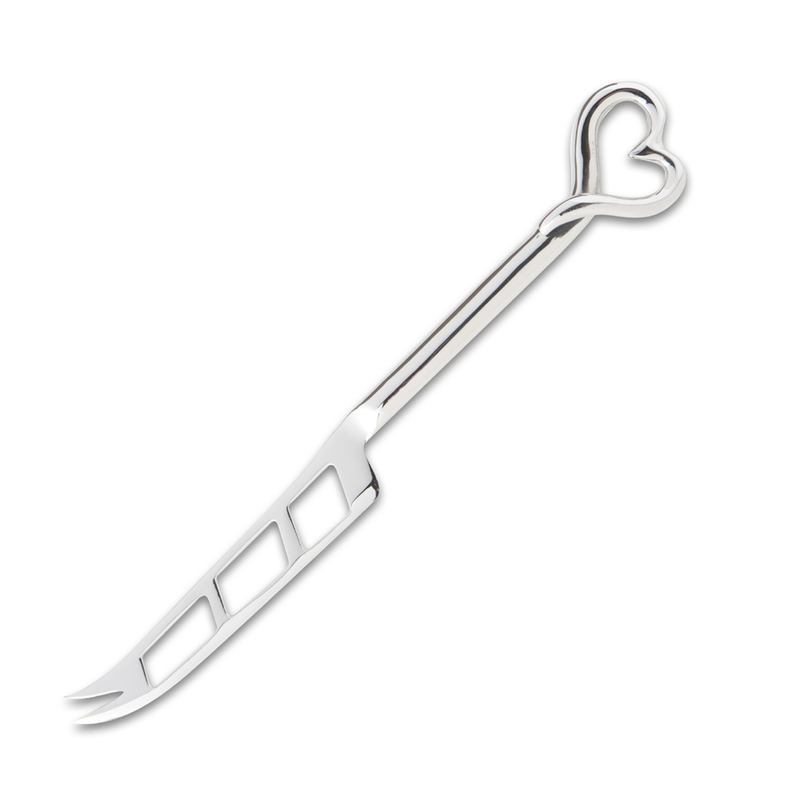 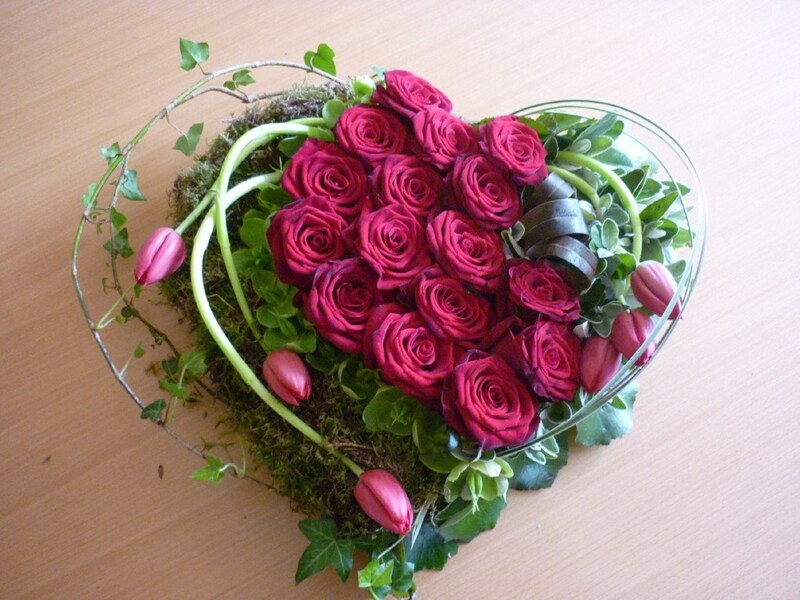 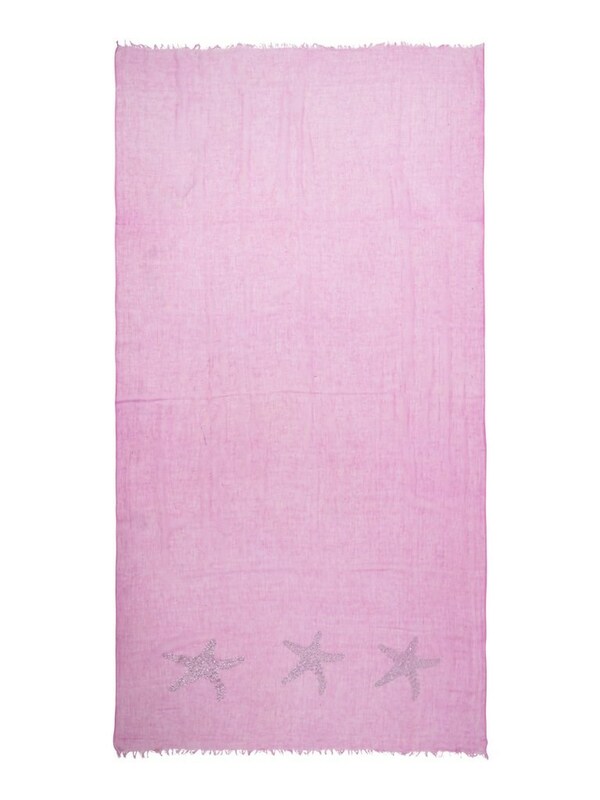 They are meant as the last gift to a beloved person who has passed. 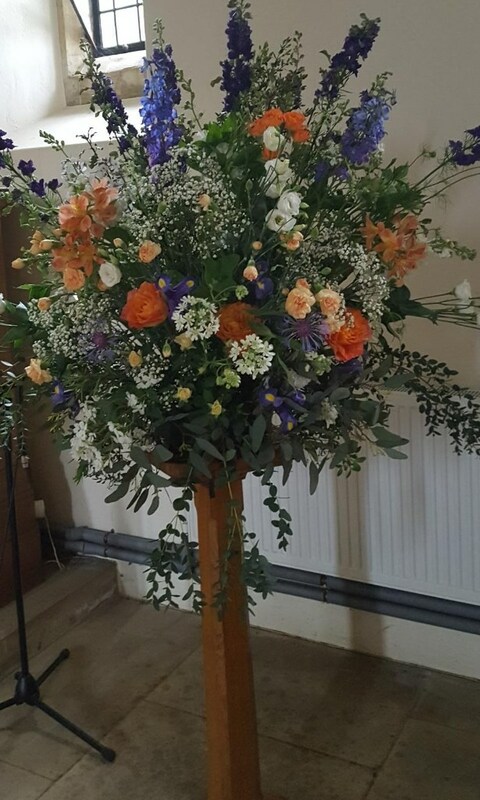 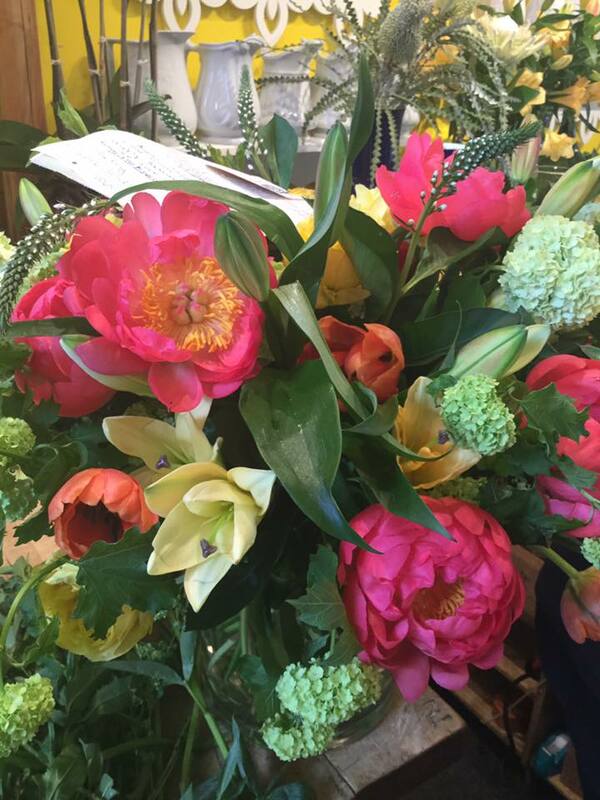 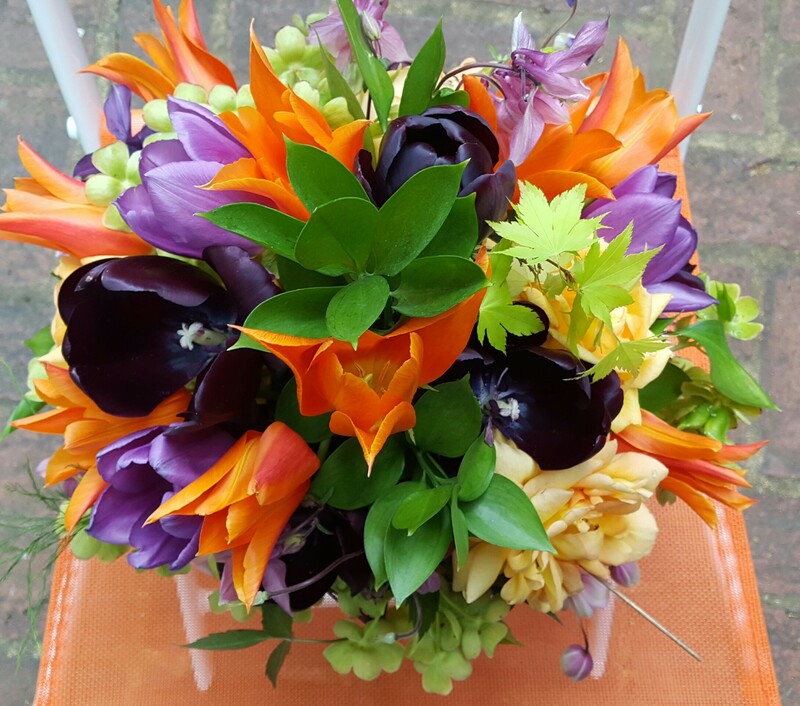 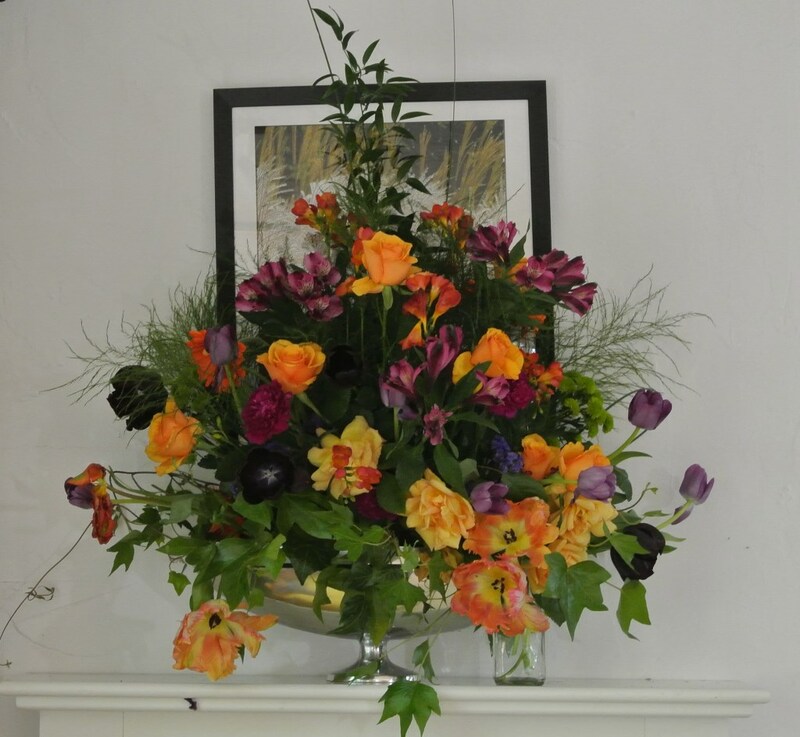 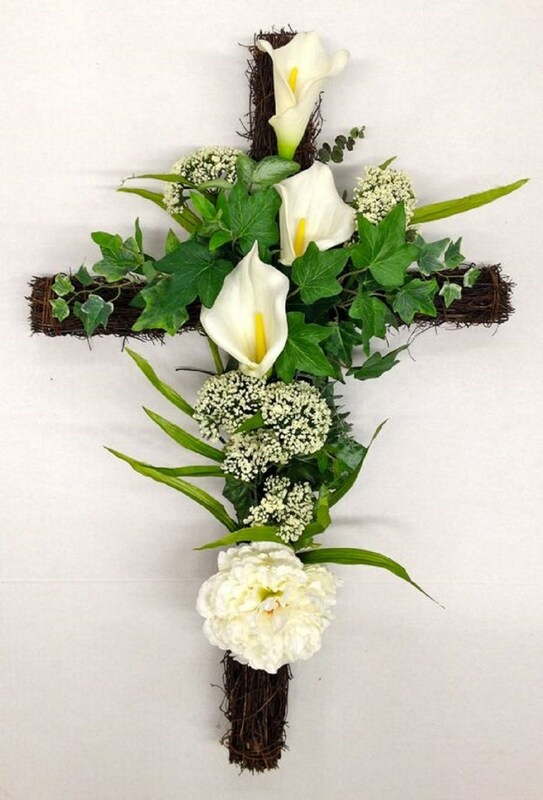 This floral tribute reflects the life of a wonderful lady who loved her garden in the Surrey Hills.